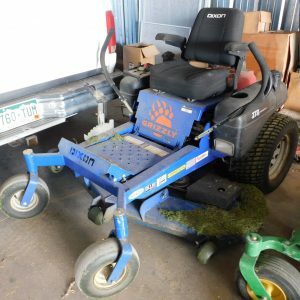 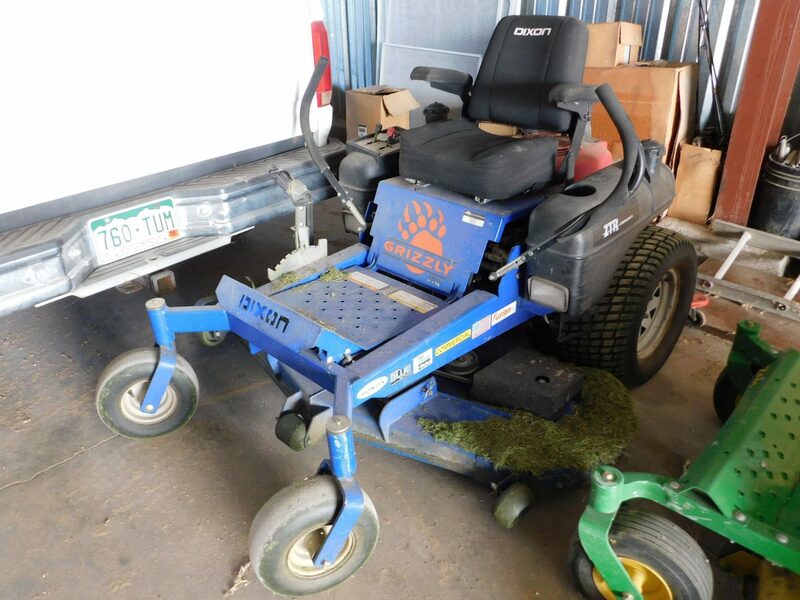 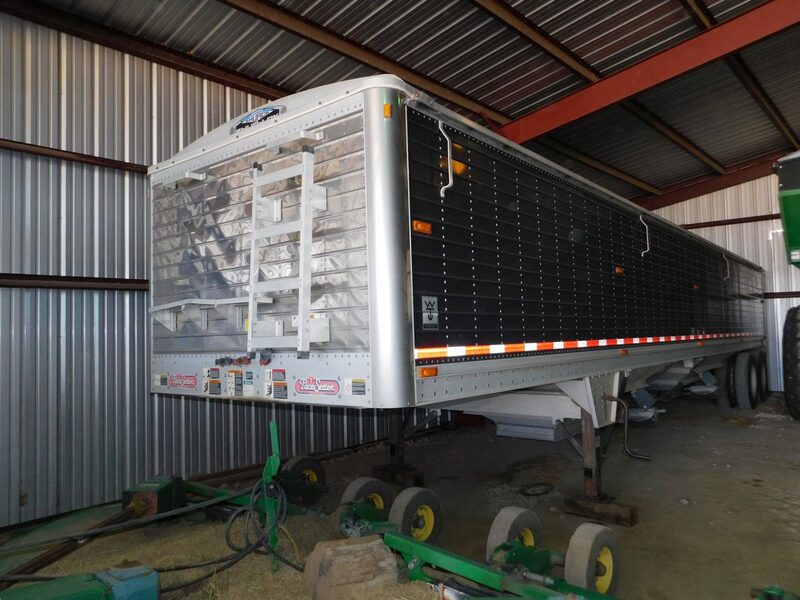 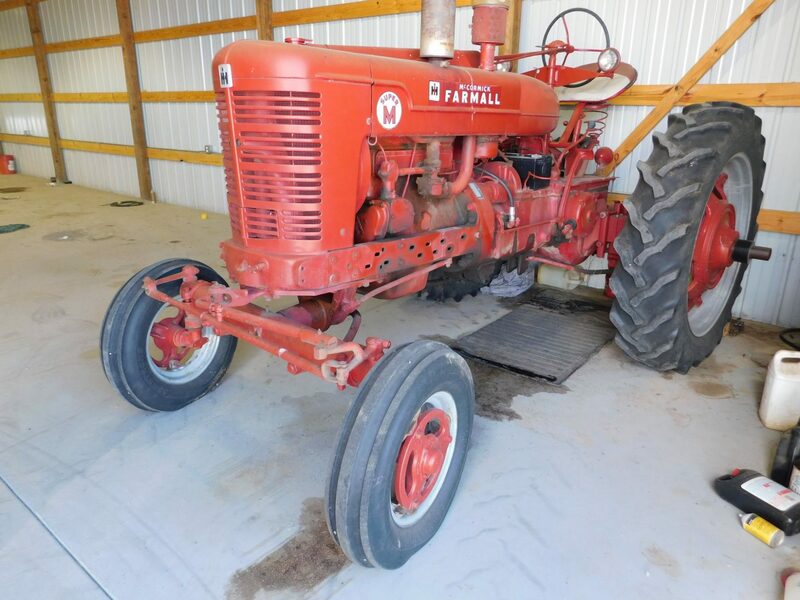 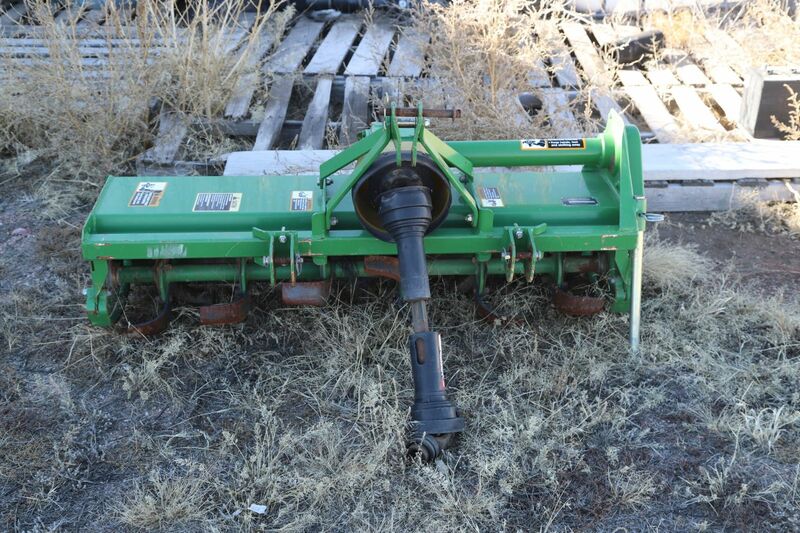 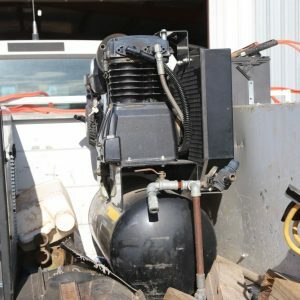 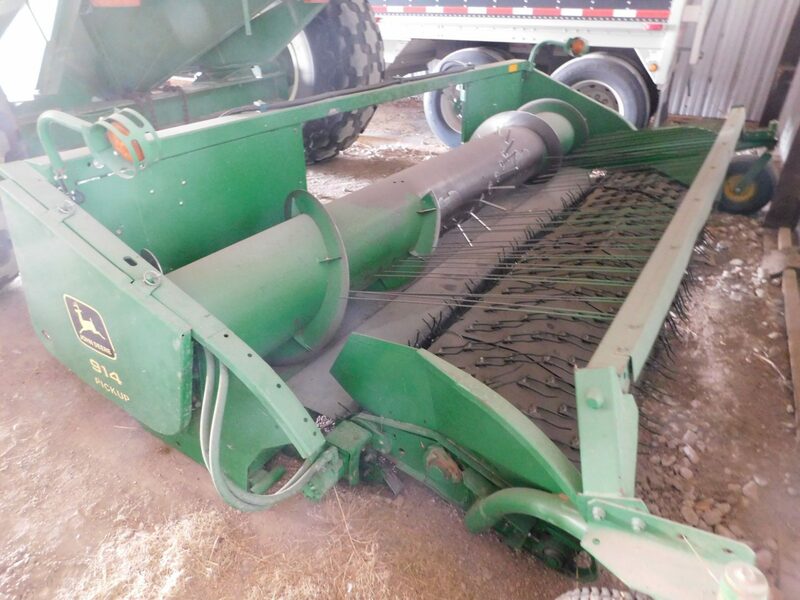 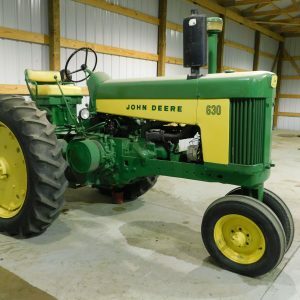 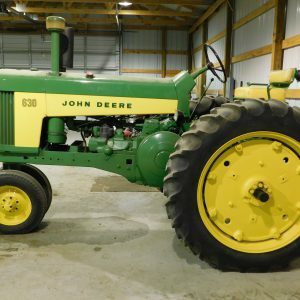 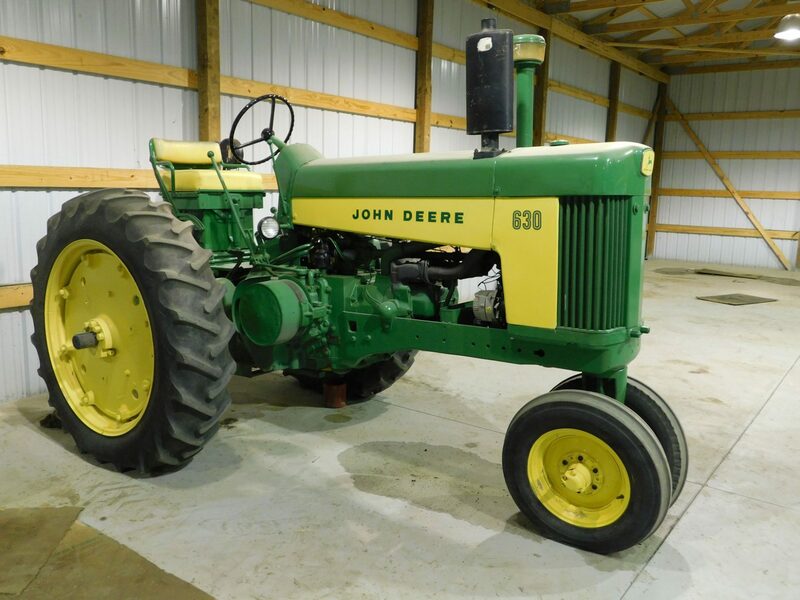 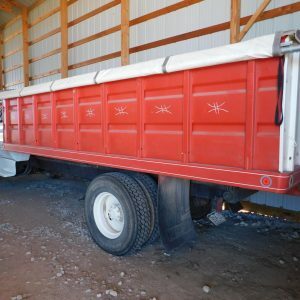 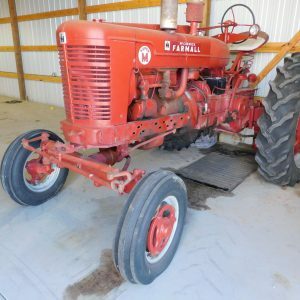 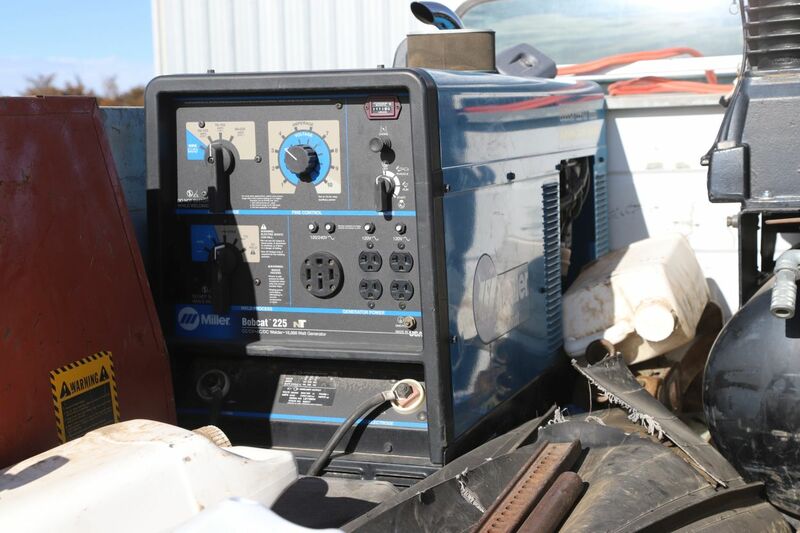 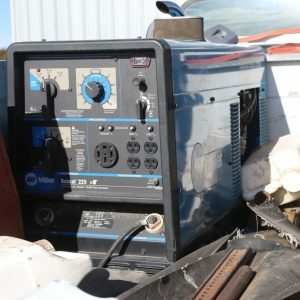 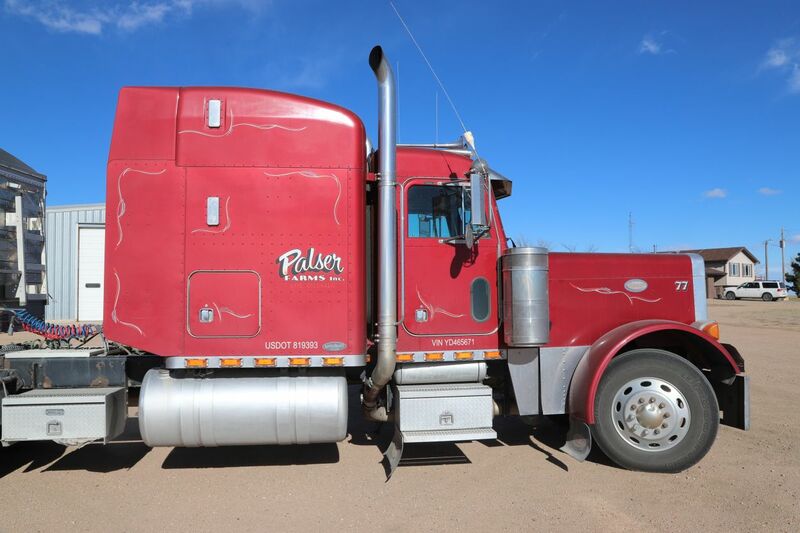 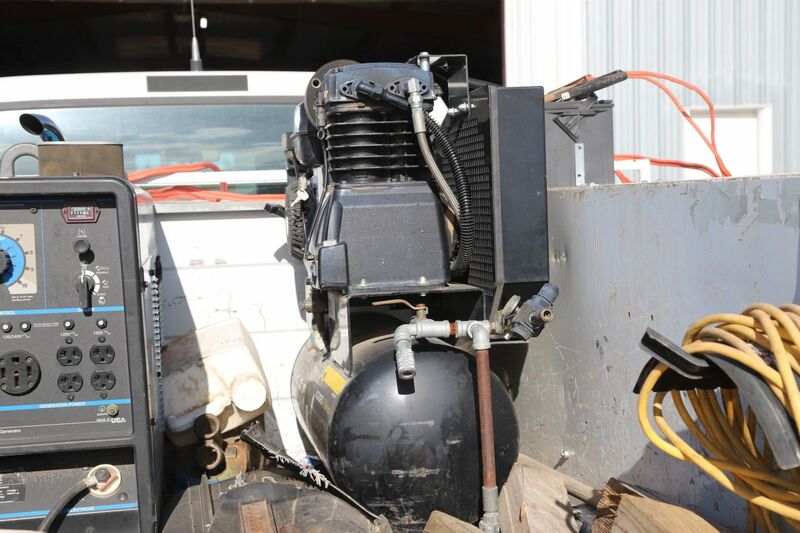 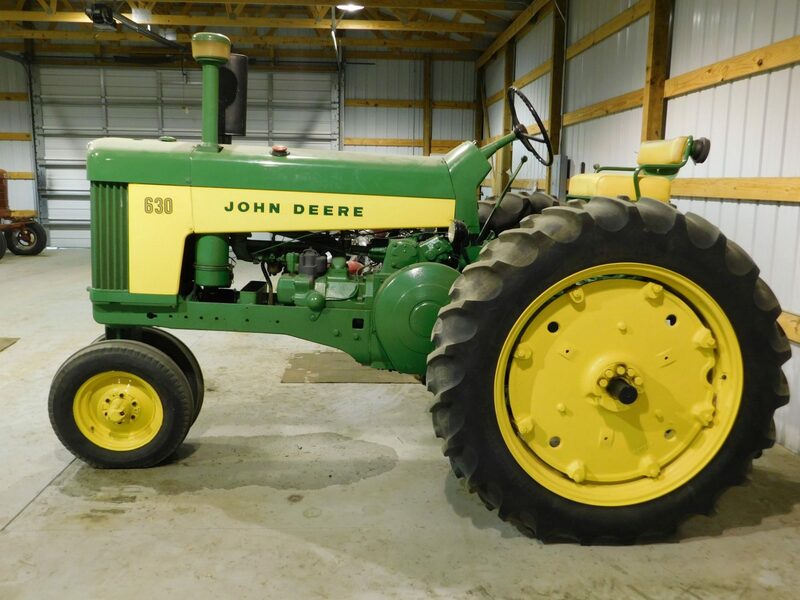 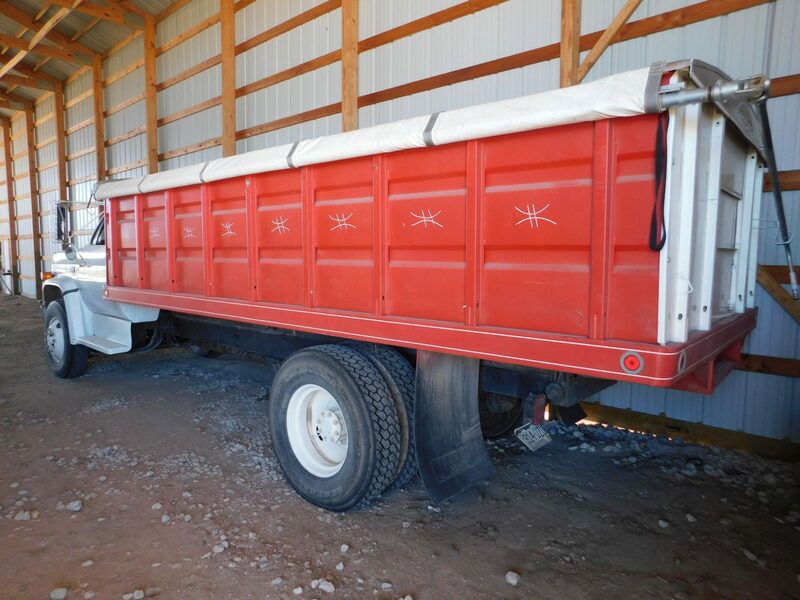 See Palser Auction Results below Sale Catalog-Terms on the lower right of this page. 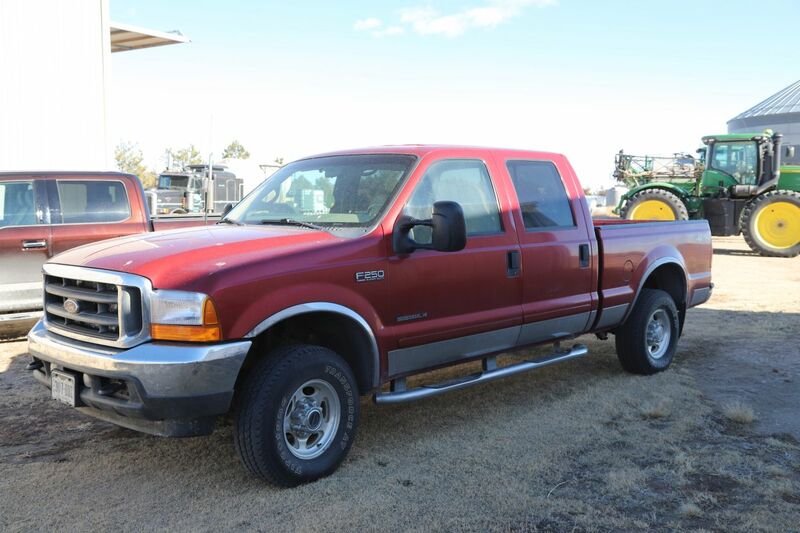 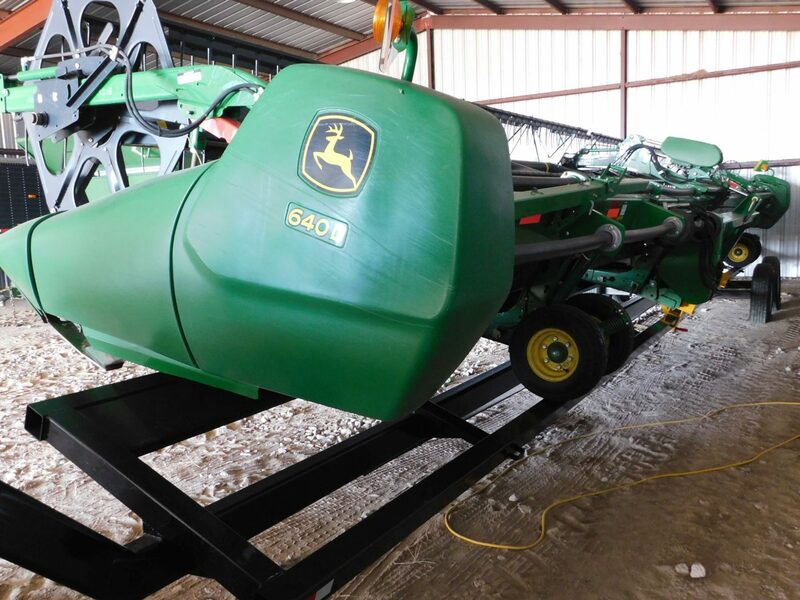 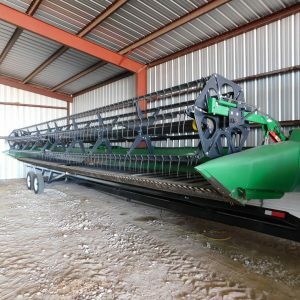 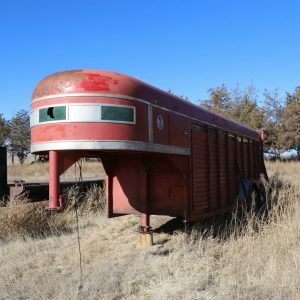 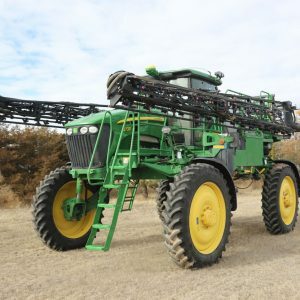 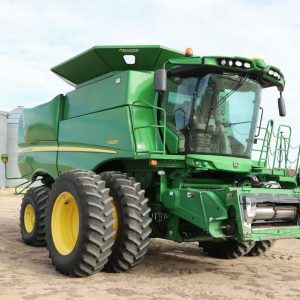 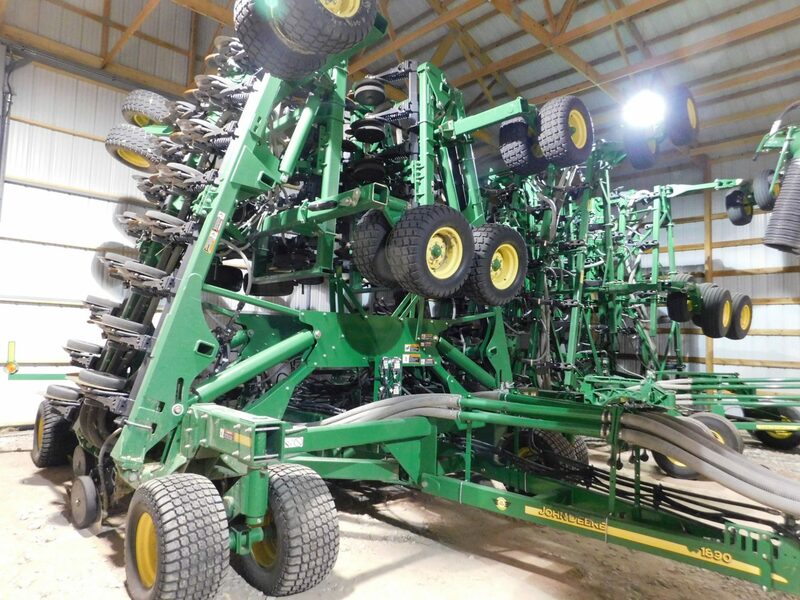 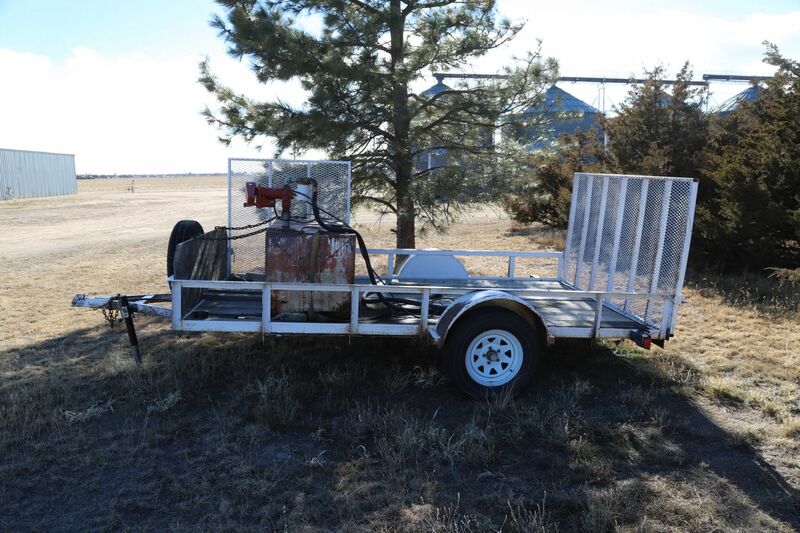 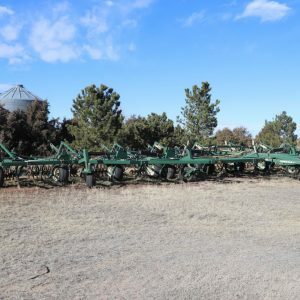 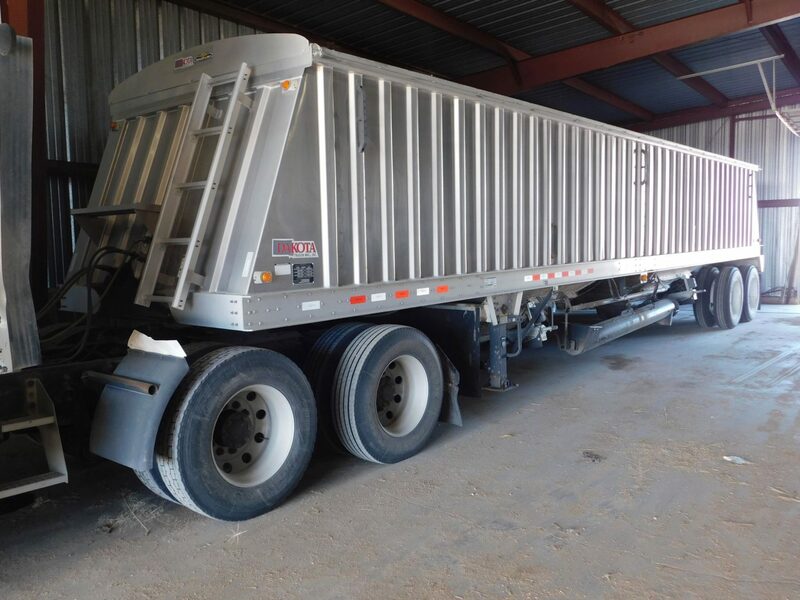 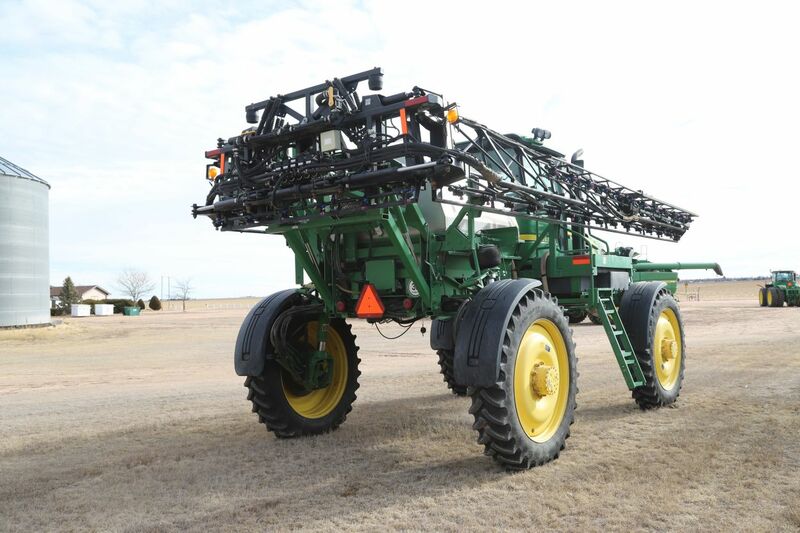 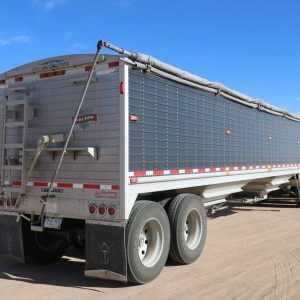 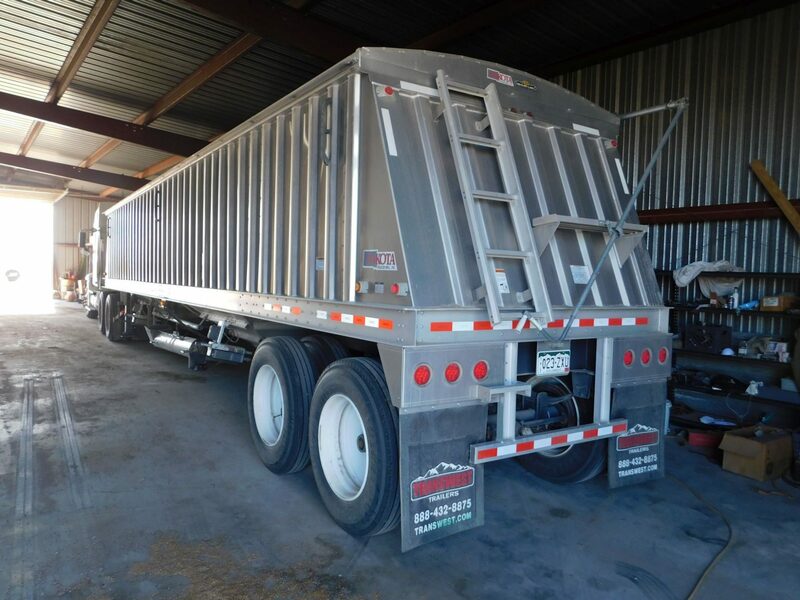 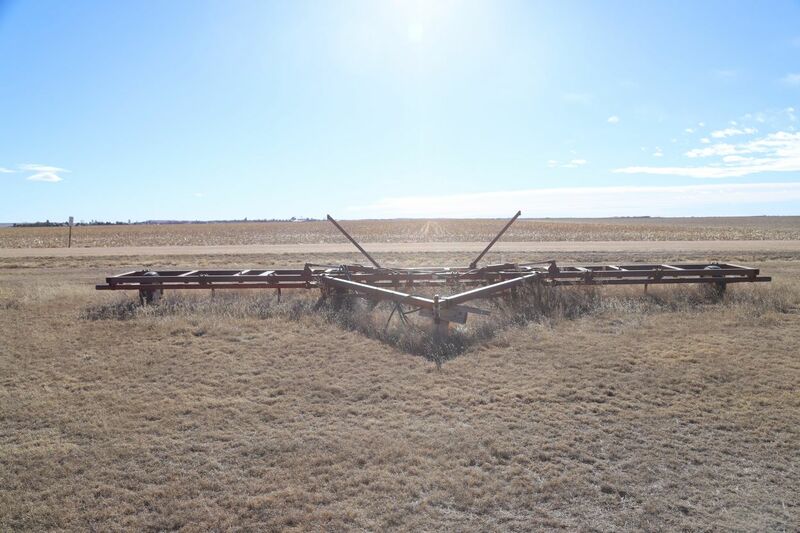 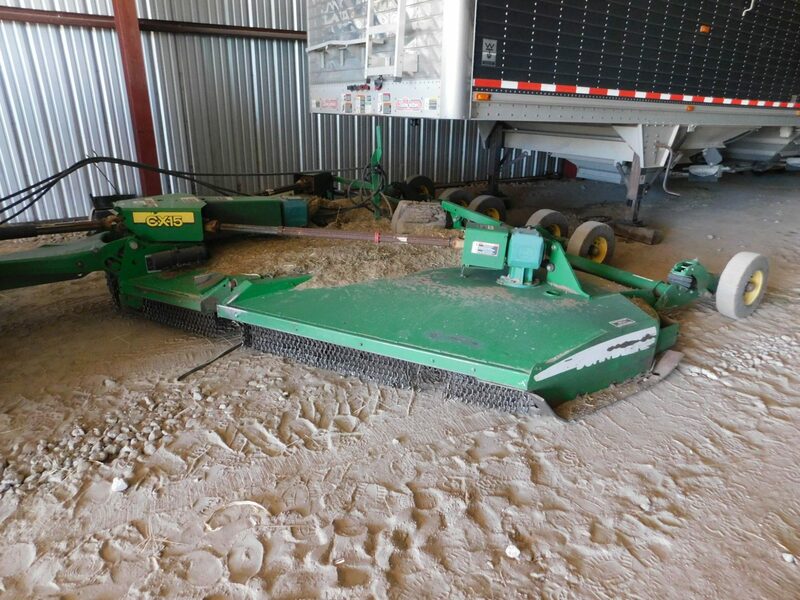 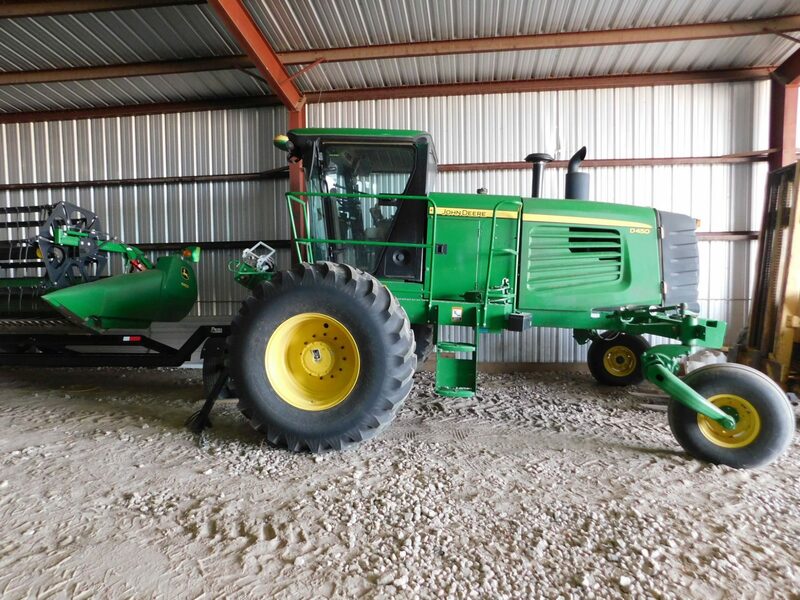 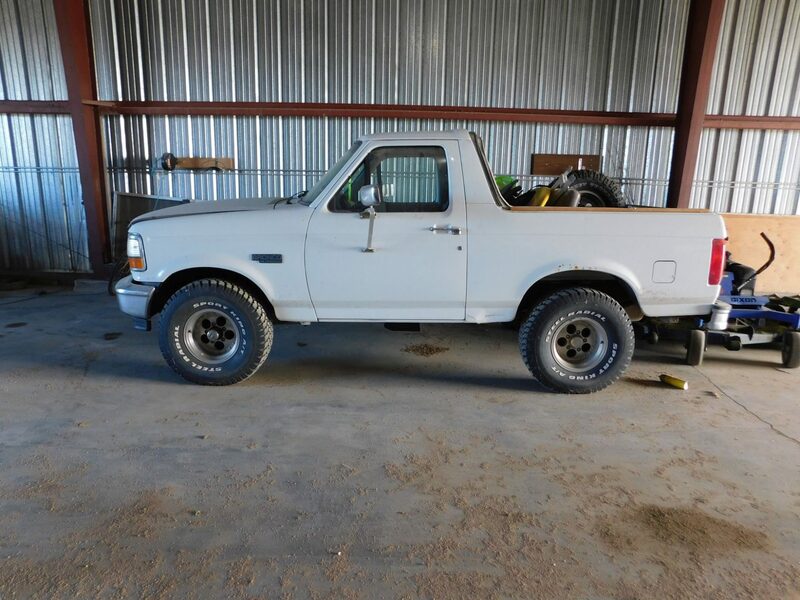 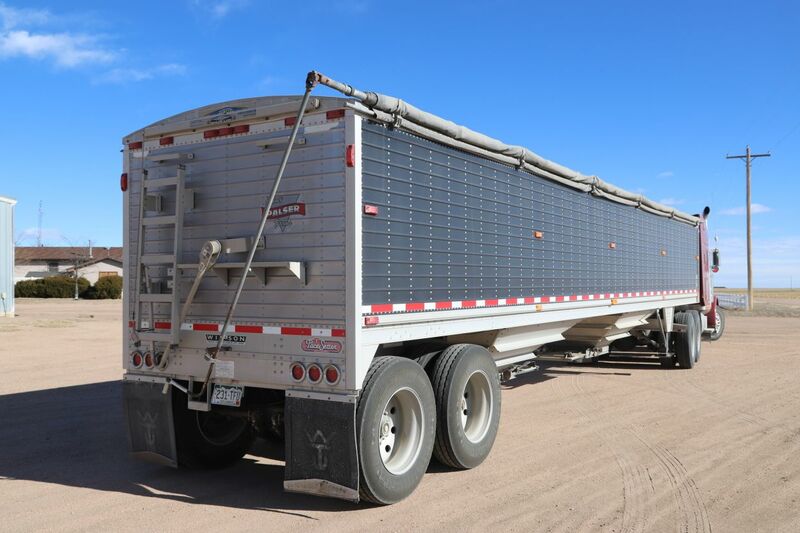 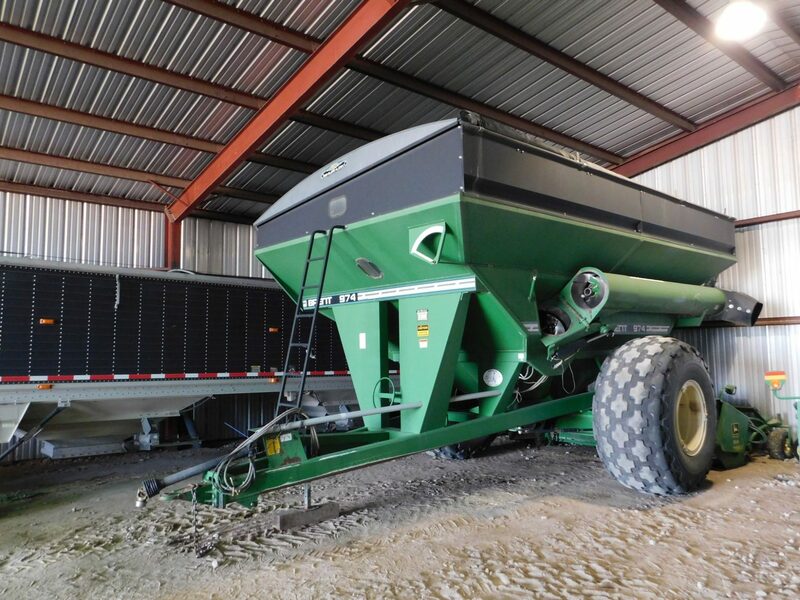 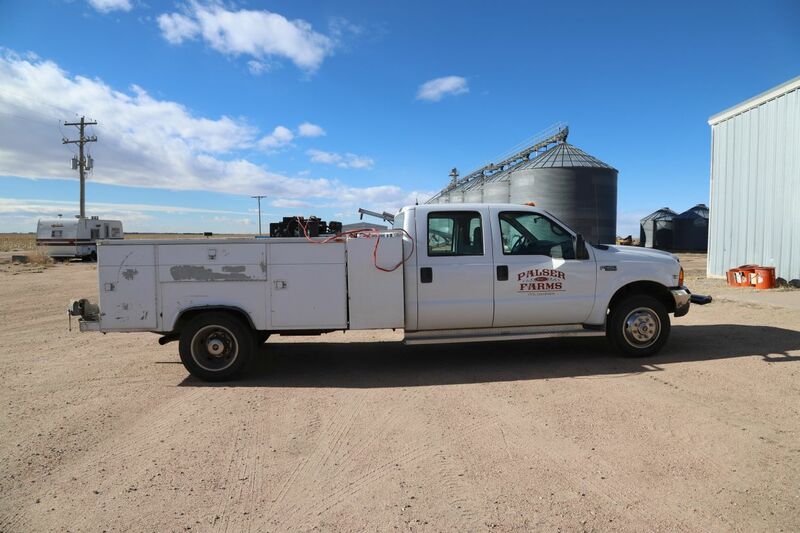 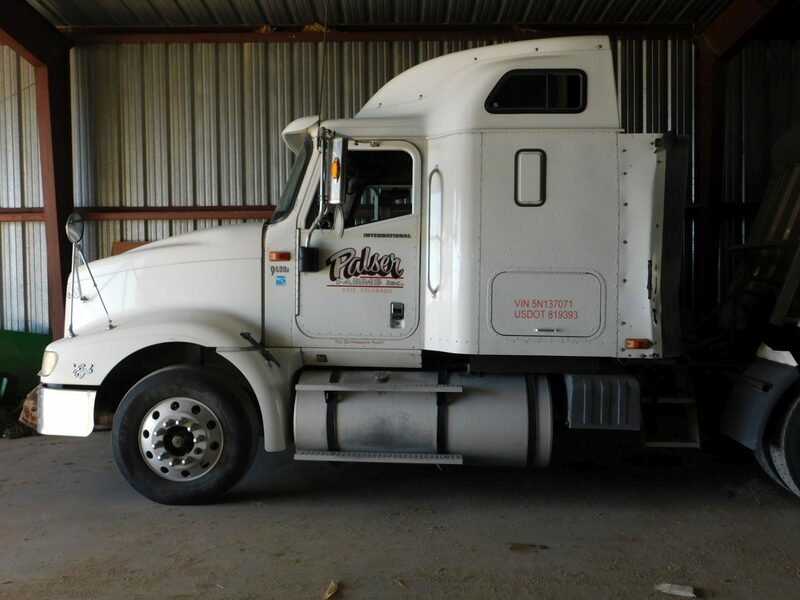 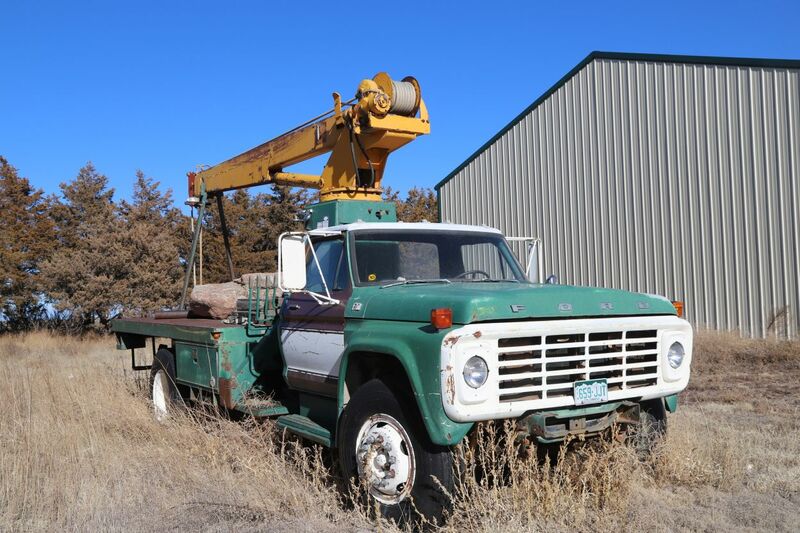 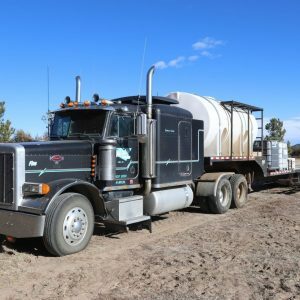 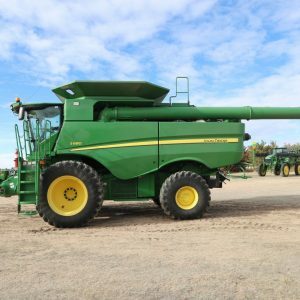 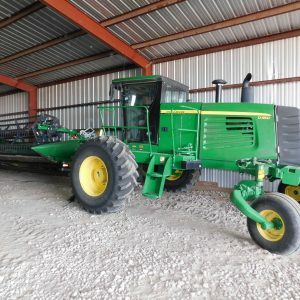 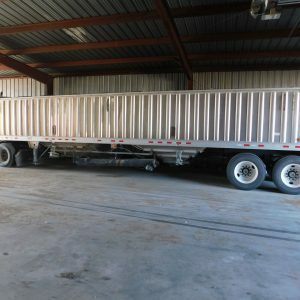 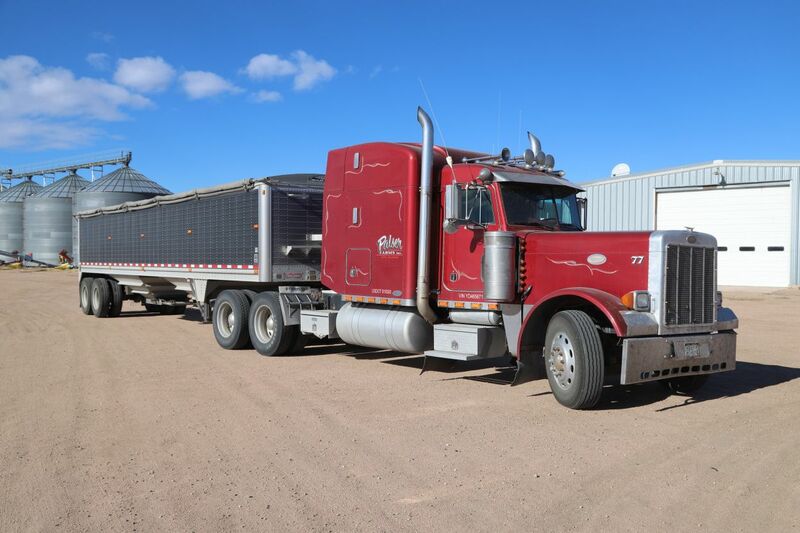 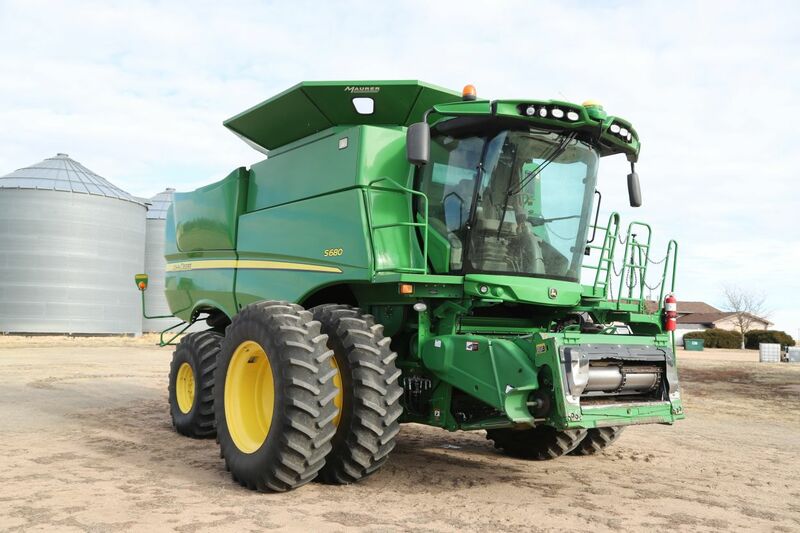 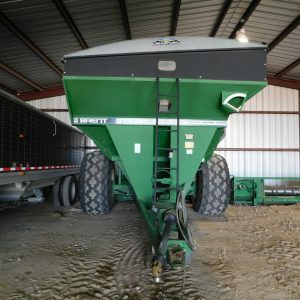 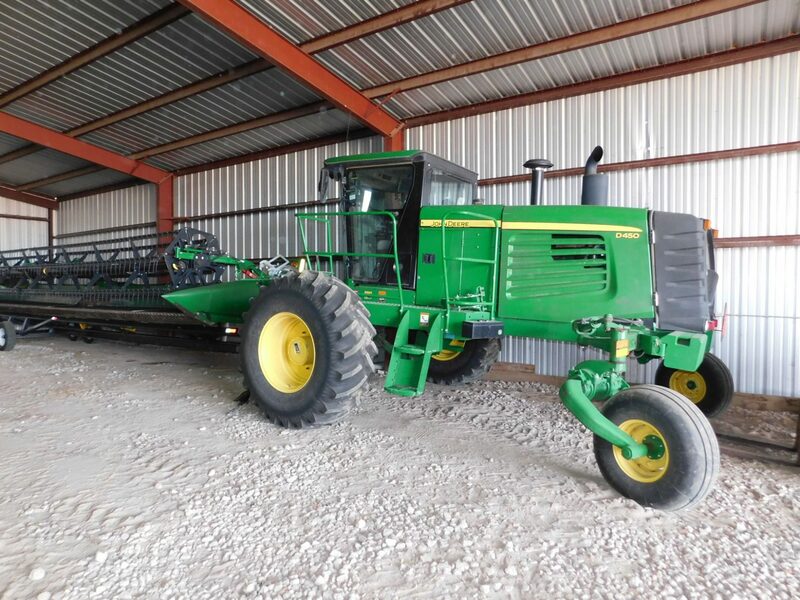 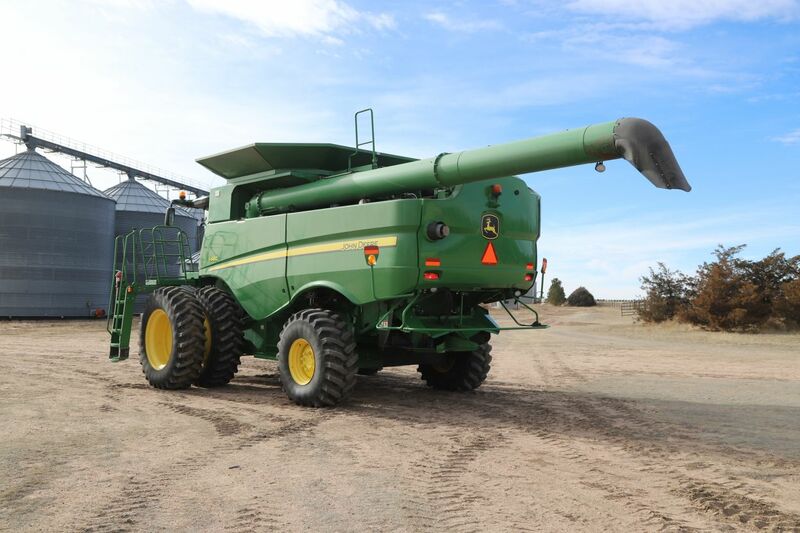 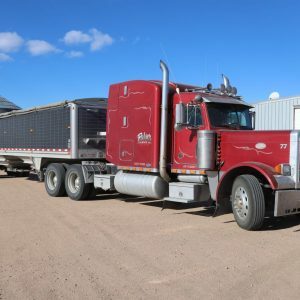 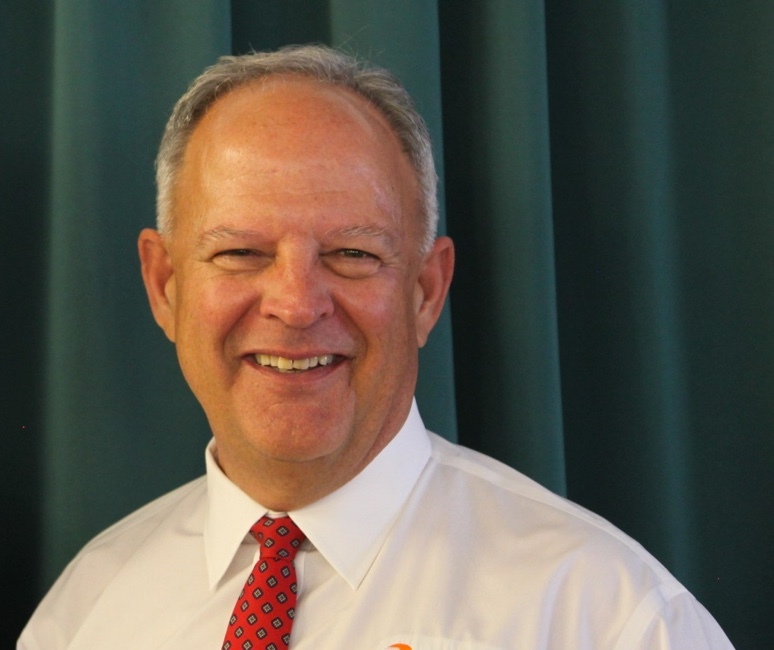 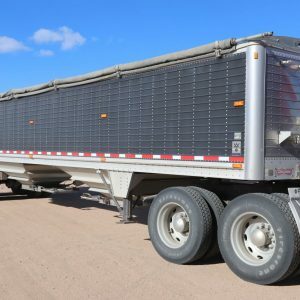 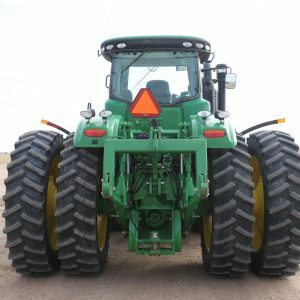 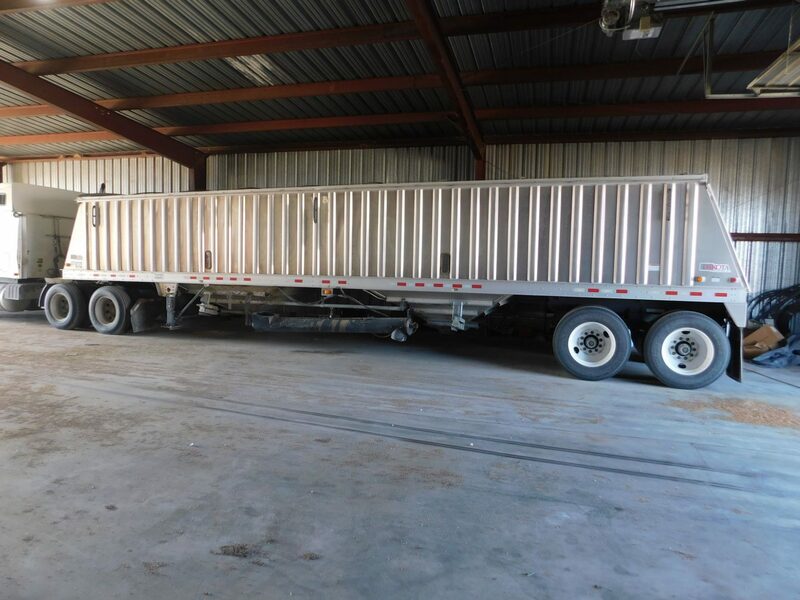 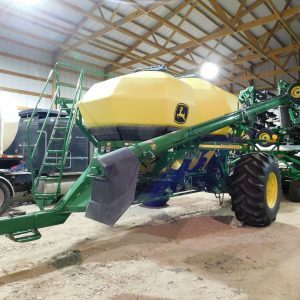 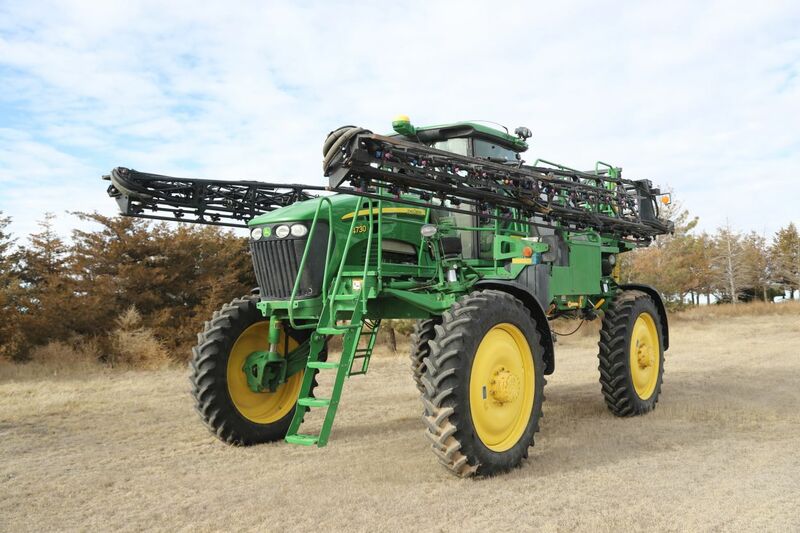 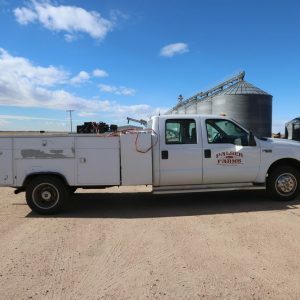 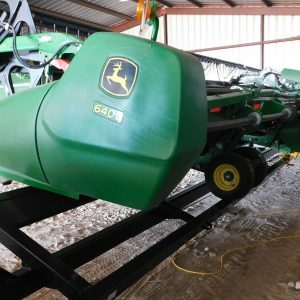 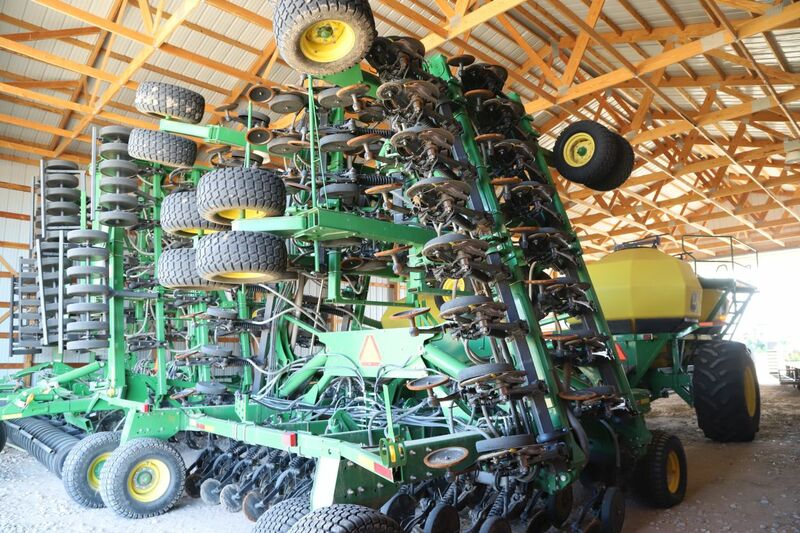 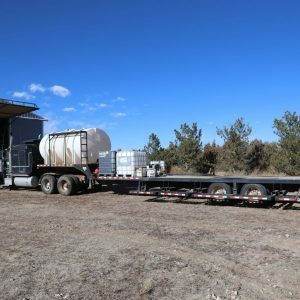 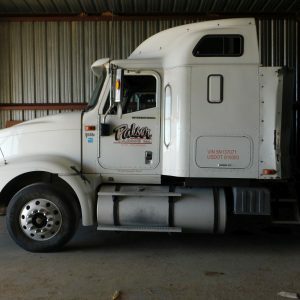 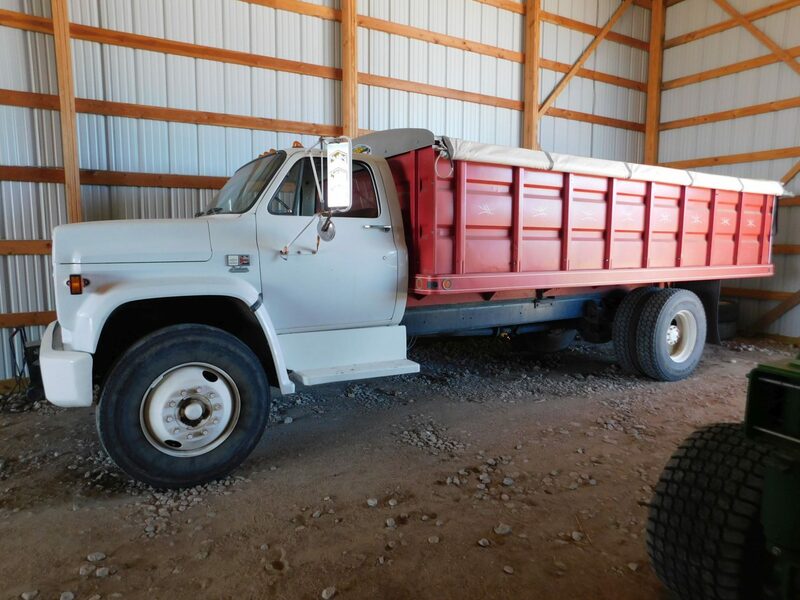 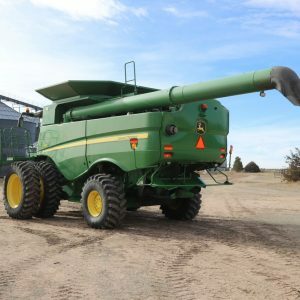 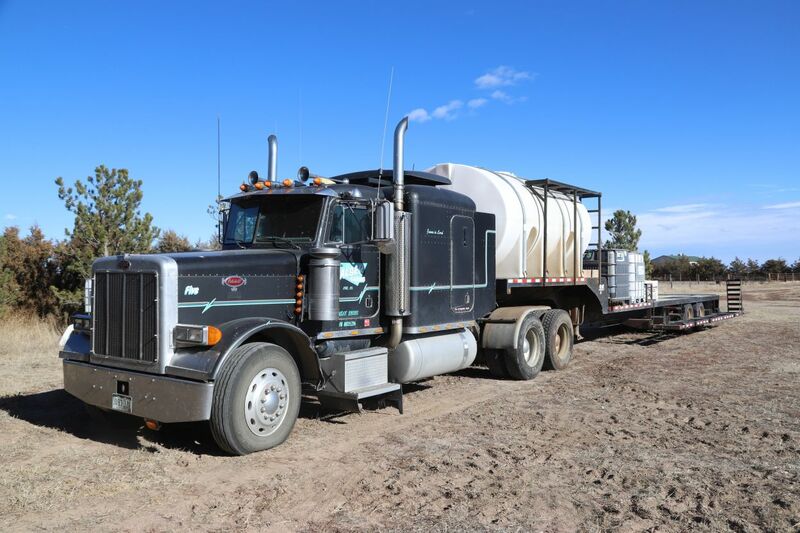 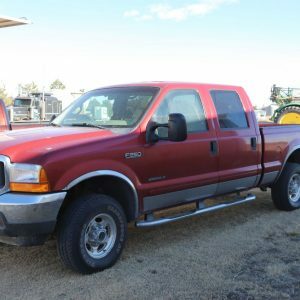 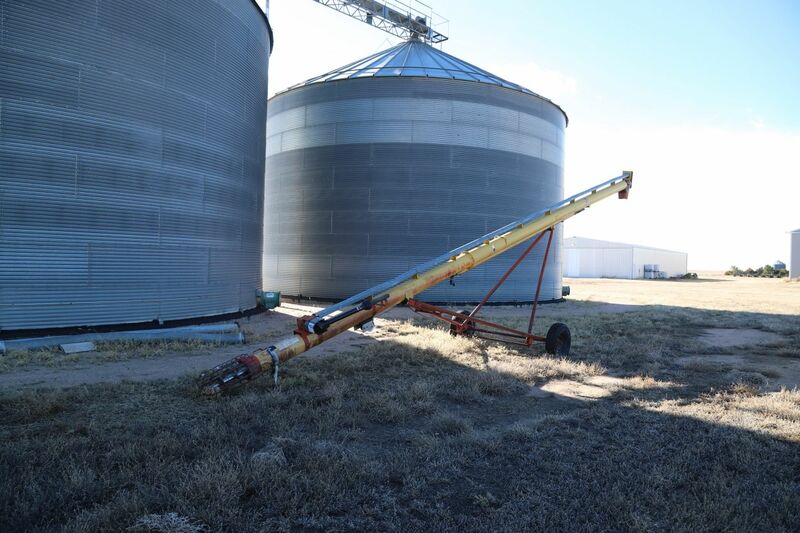 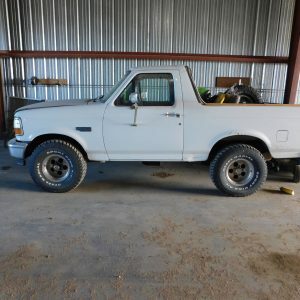 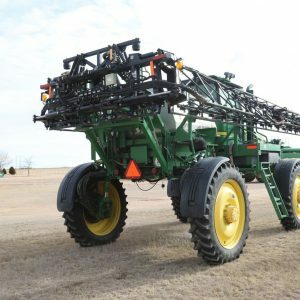 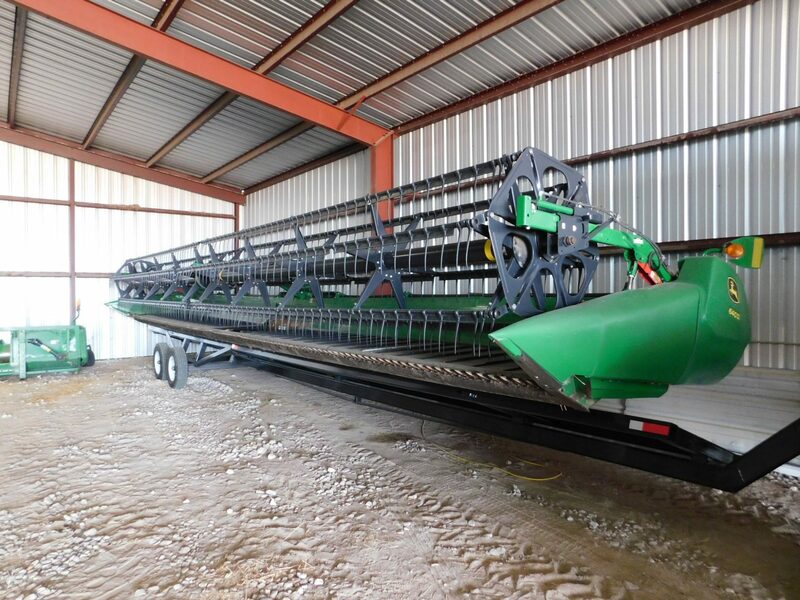 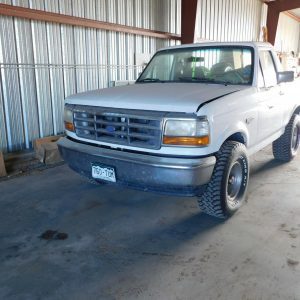 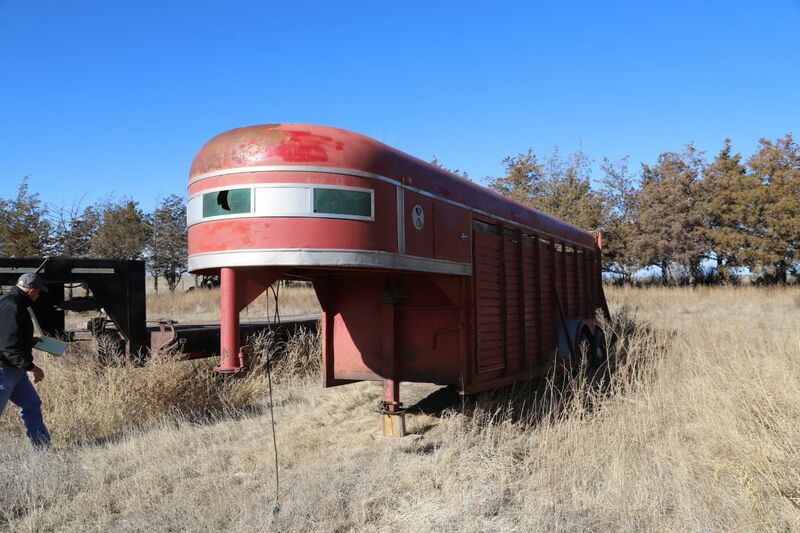 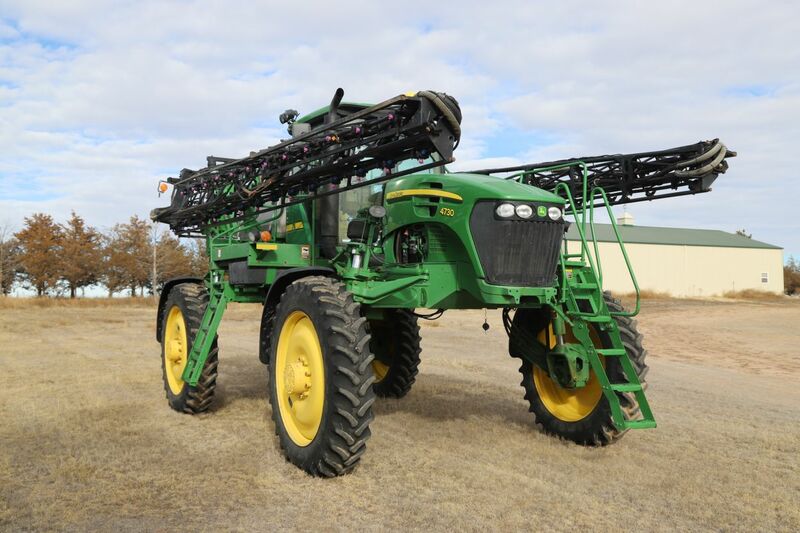 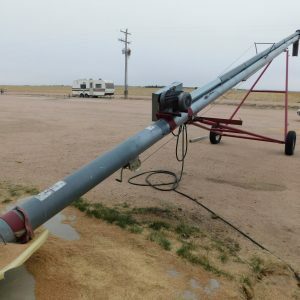 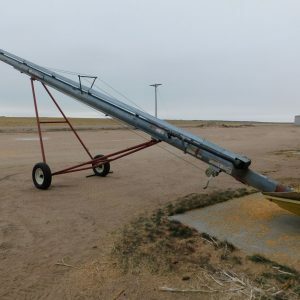 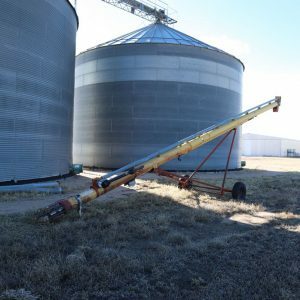 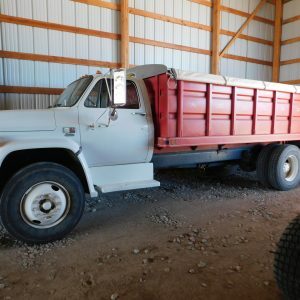 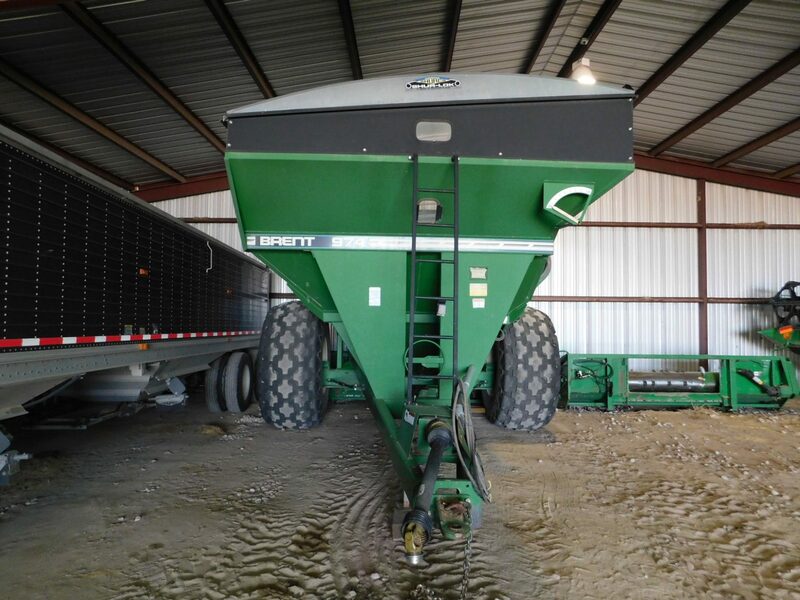 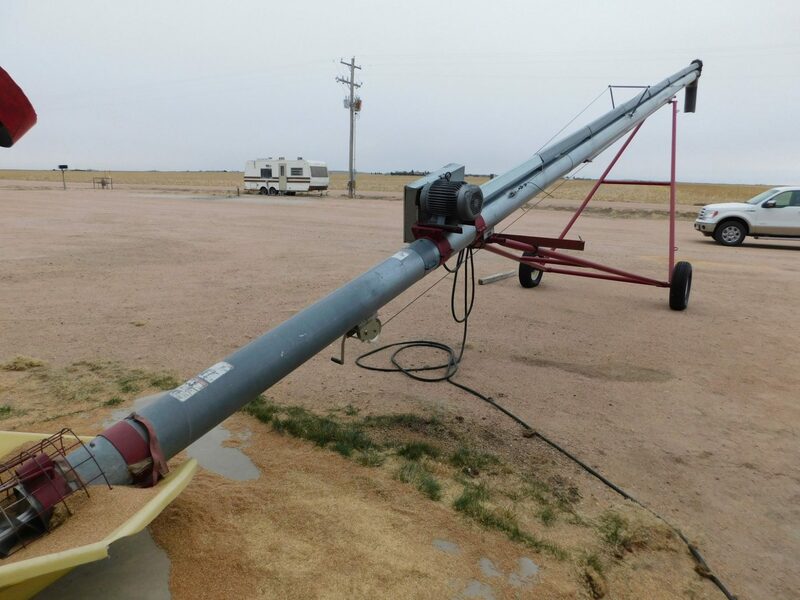 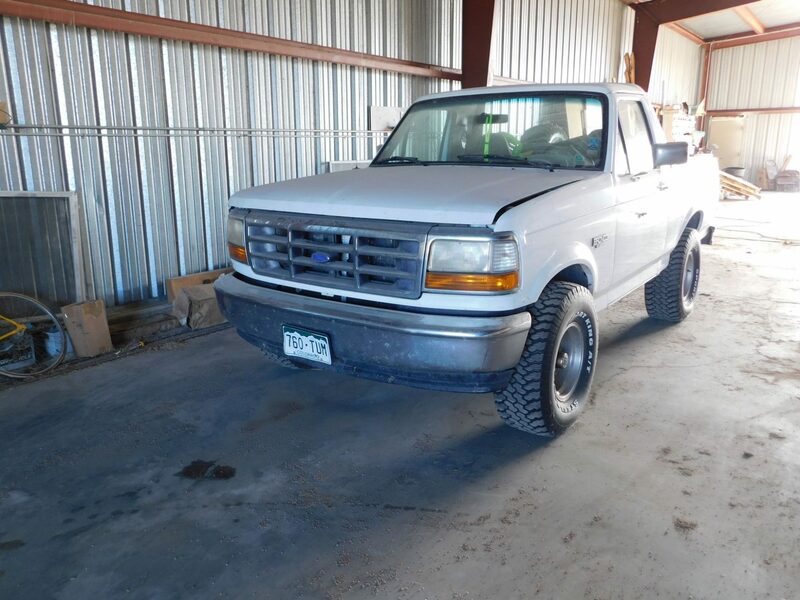 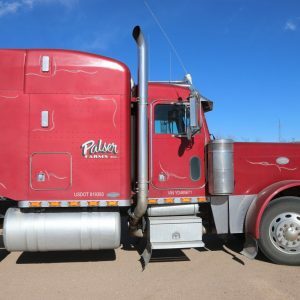 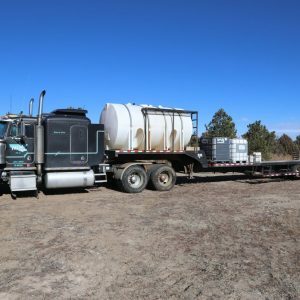 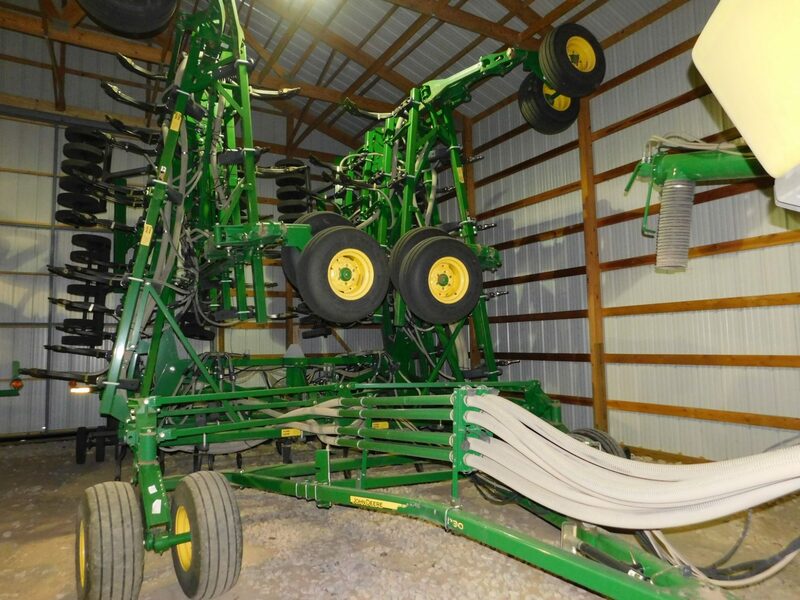 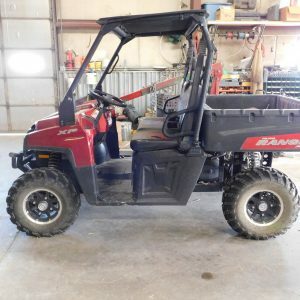 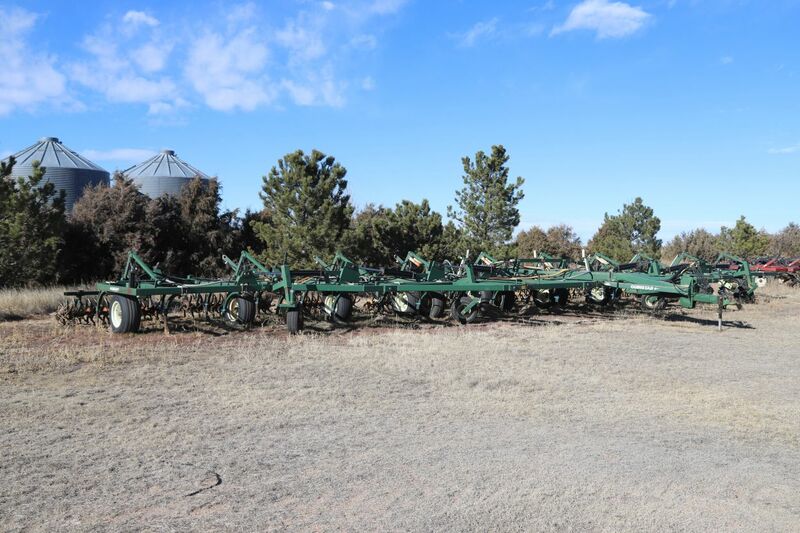 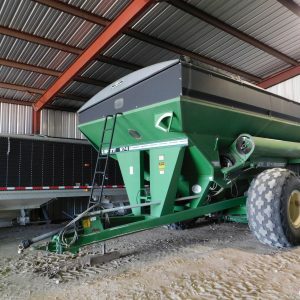 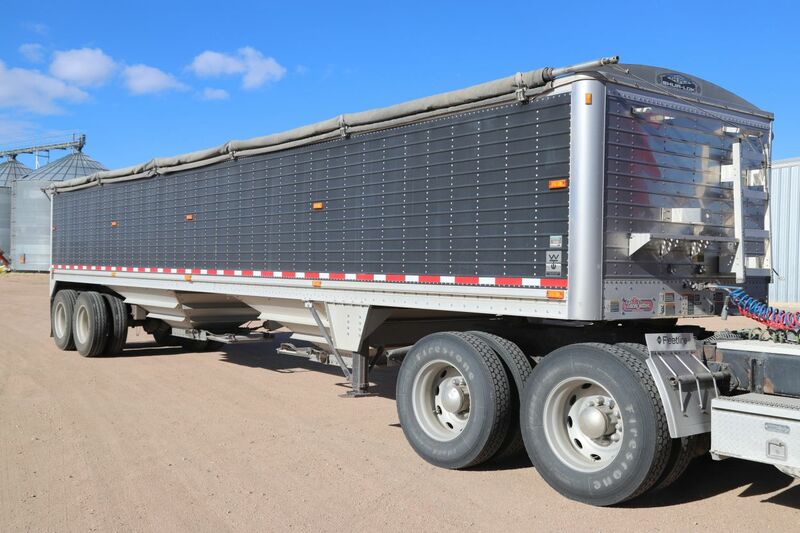 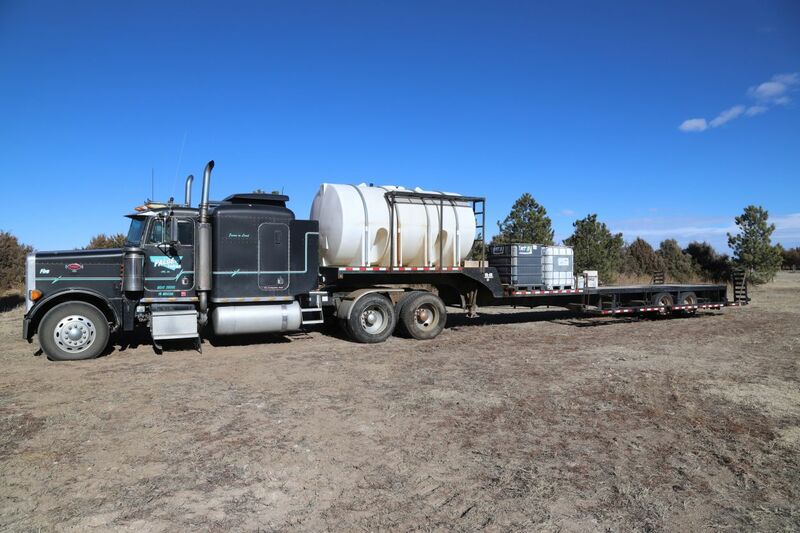 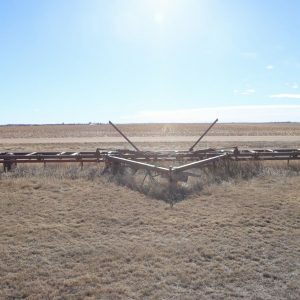 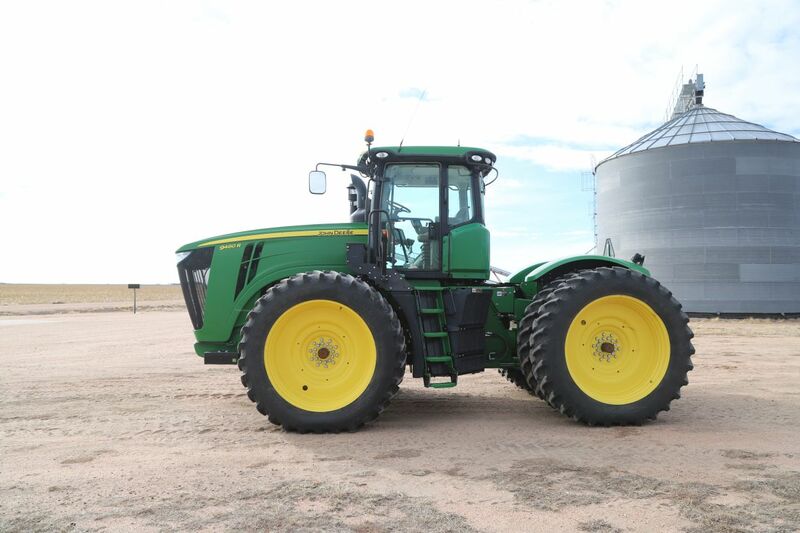 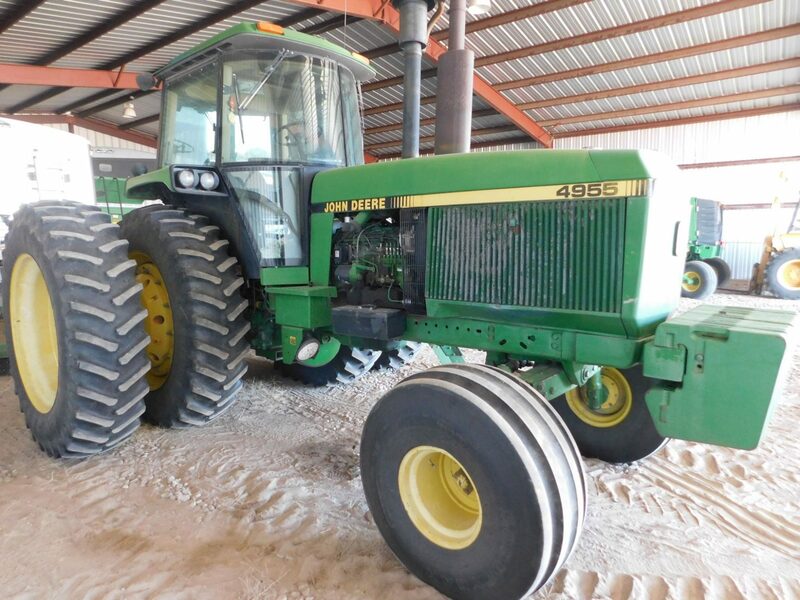 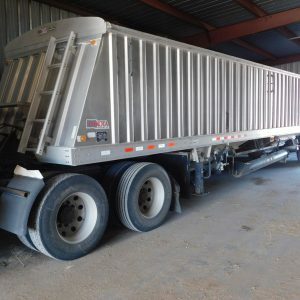 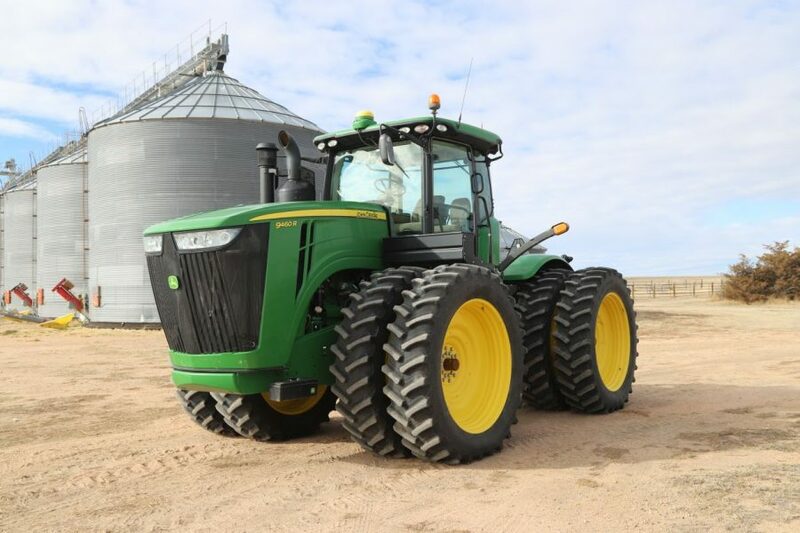 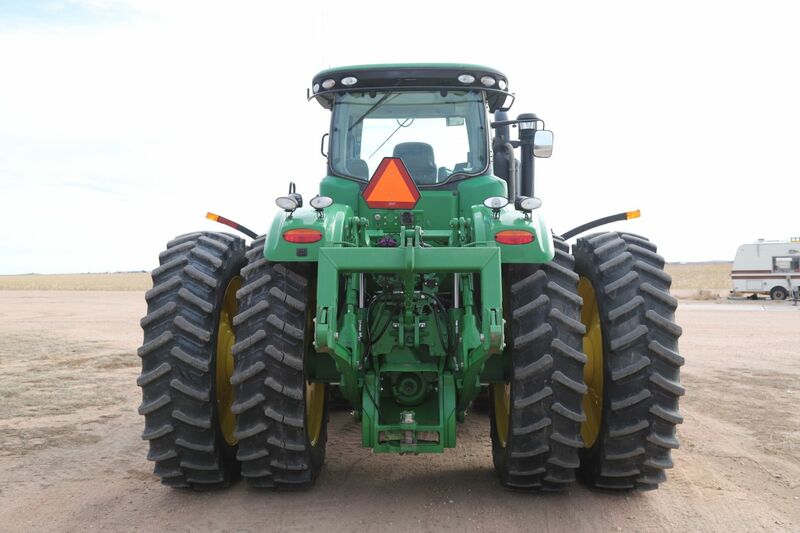 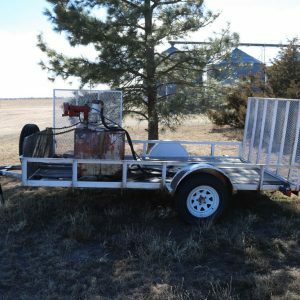 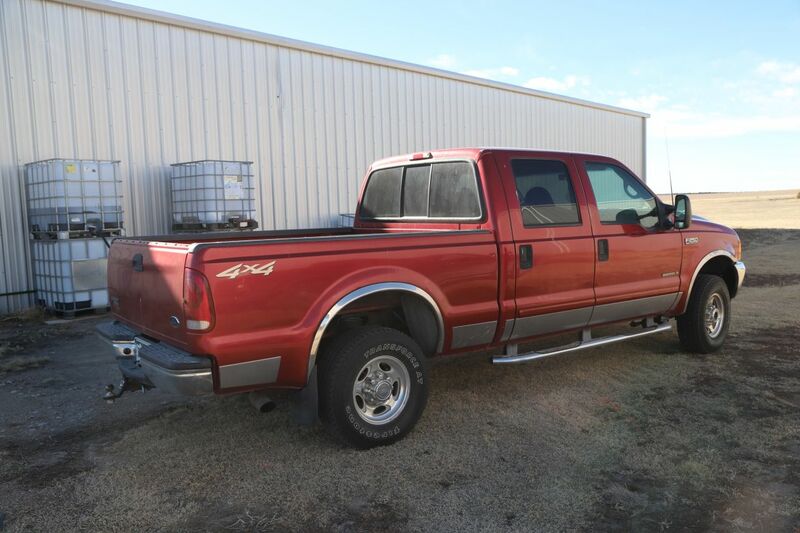 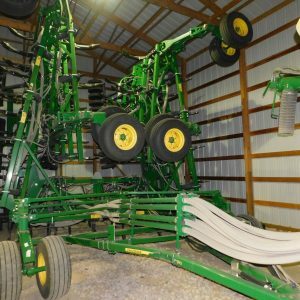 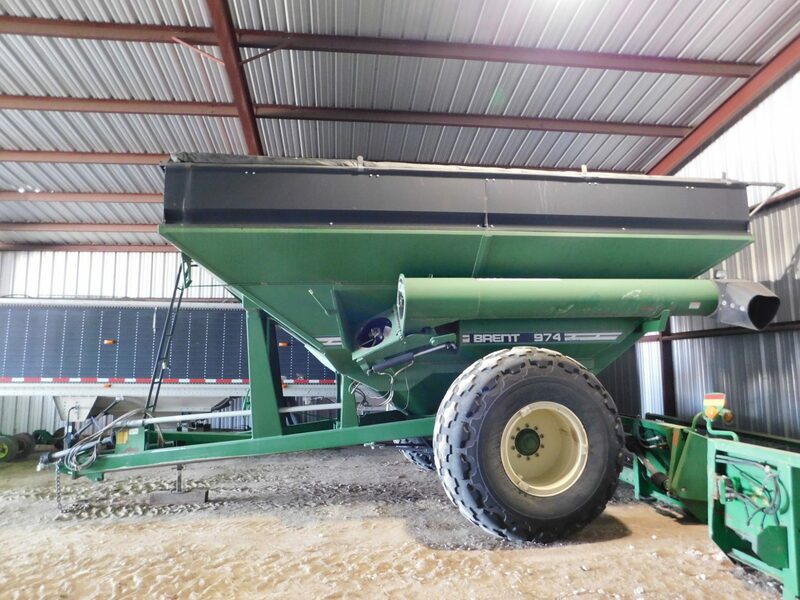 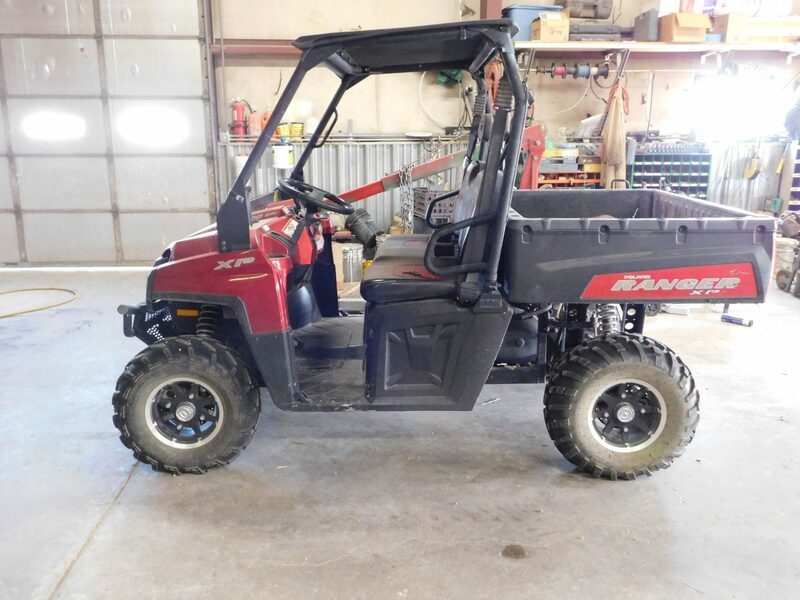 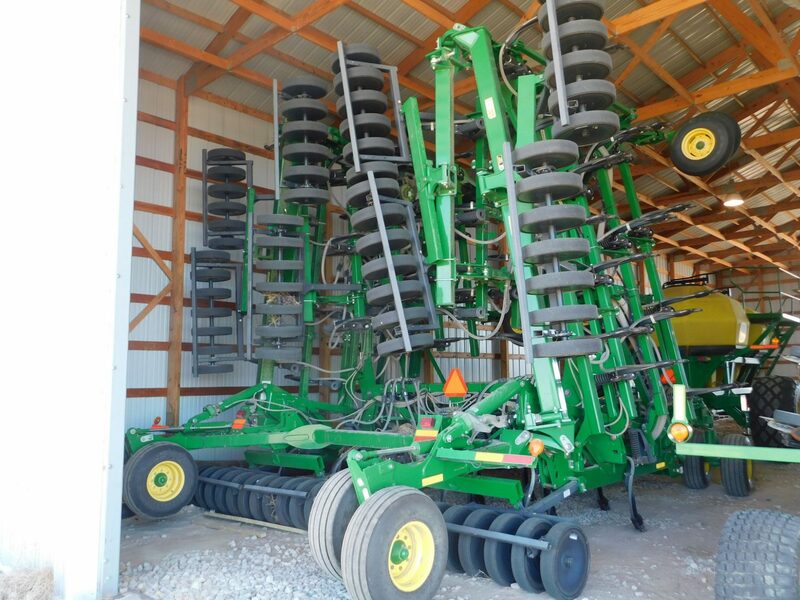 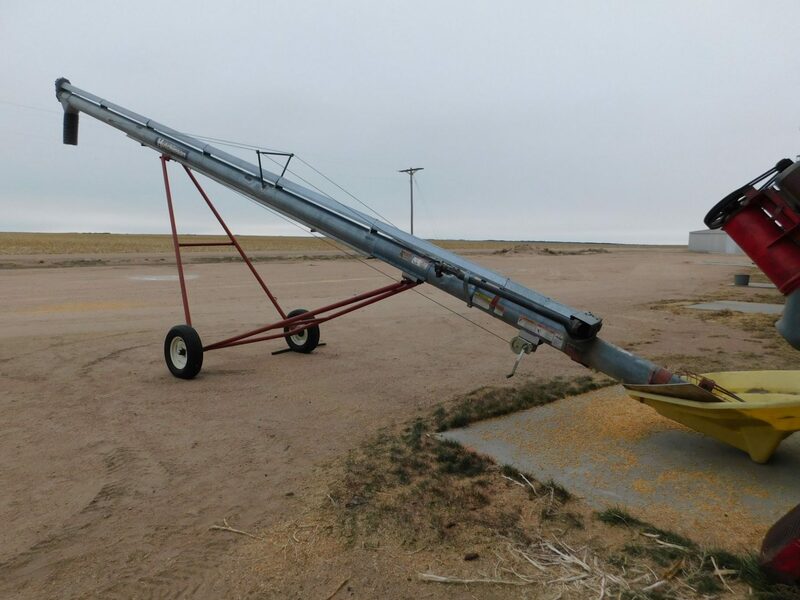 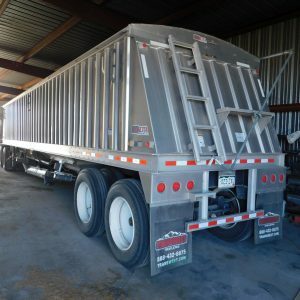 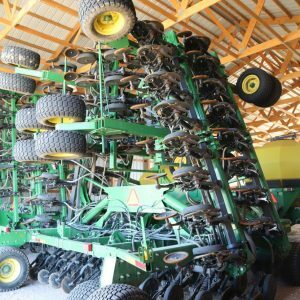 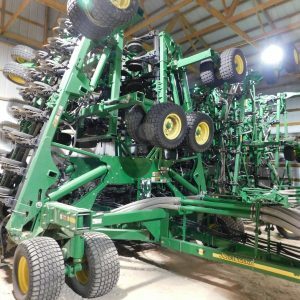 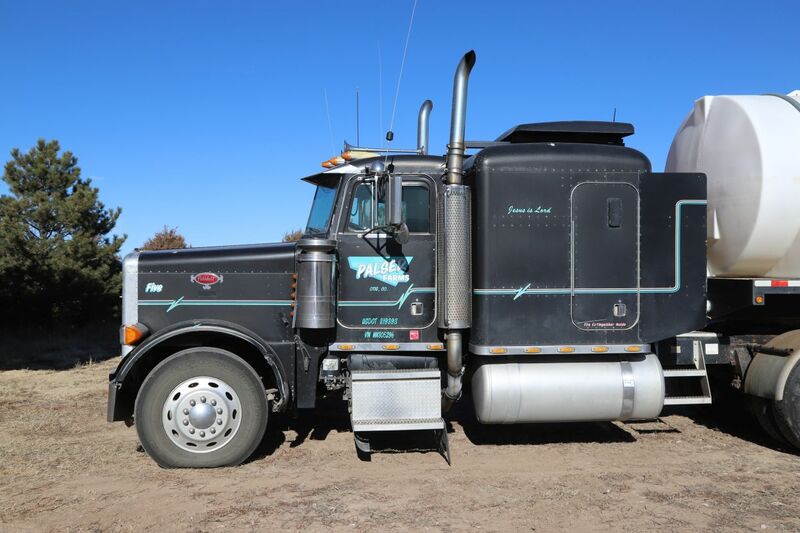 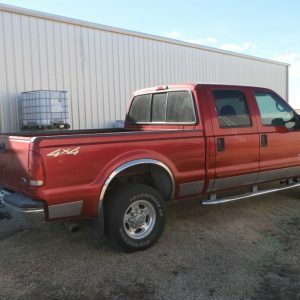 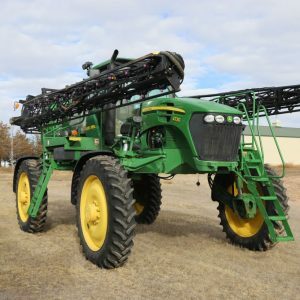 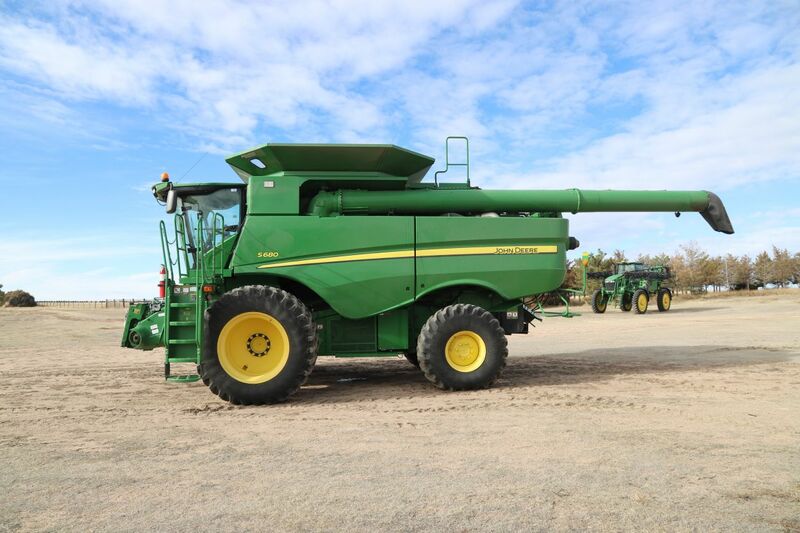 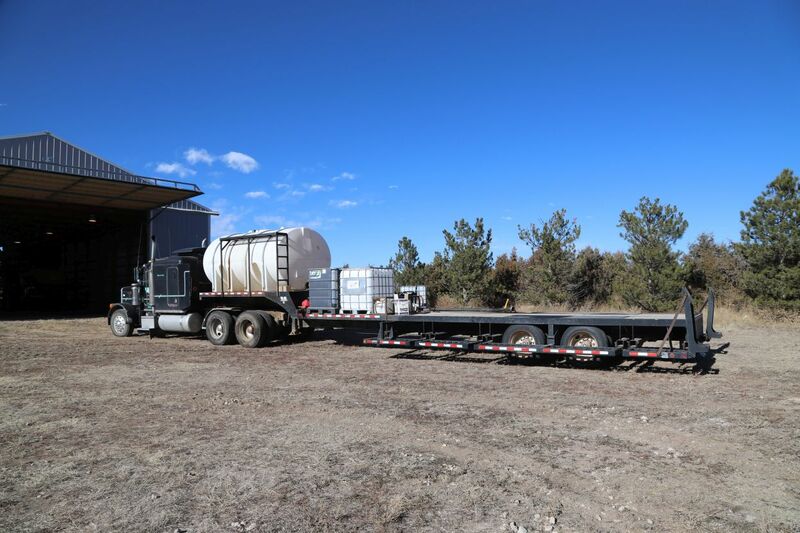 Monday, February 25, 2019 @ 11:00 a.m.
Palser Farms Inc., 38775 CR 42, Otis, CO 80743. 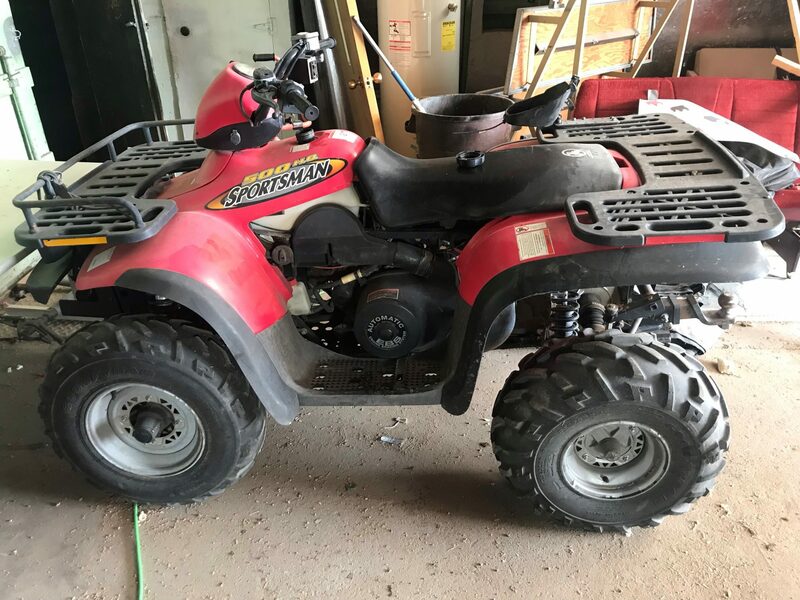 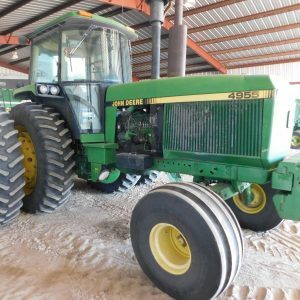 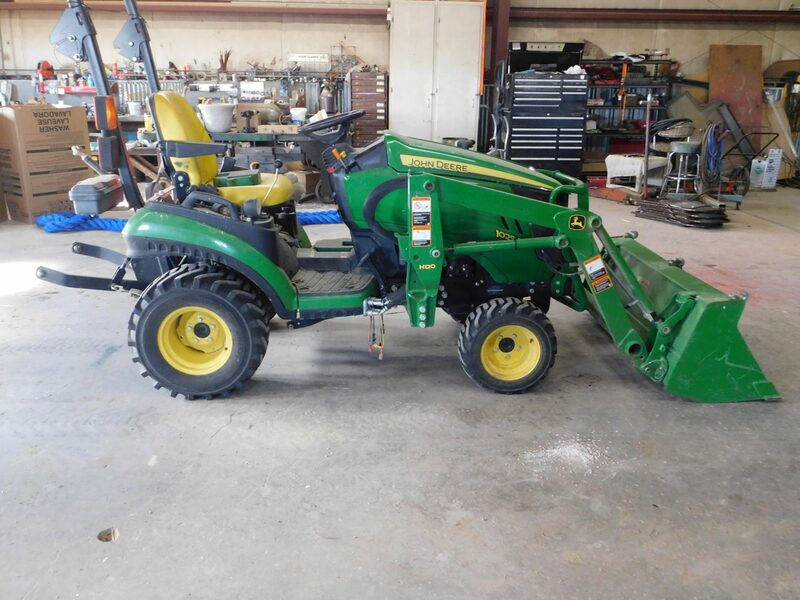 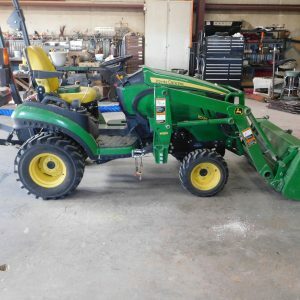 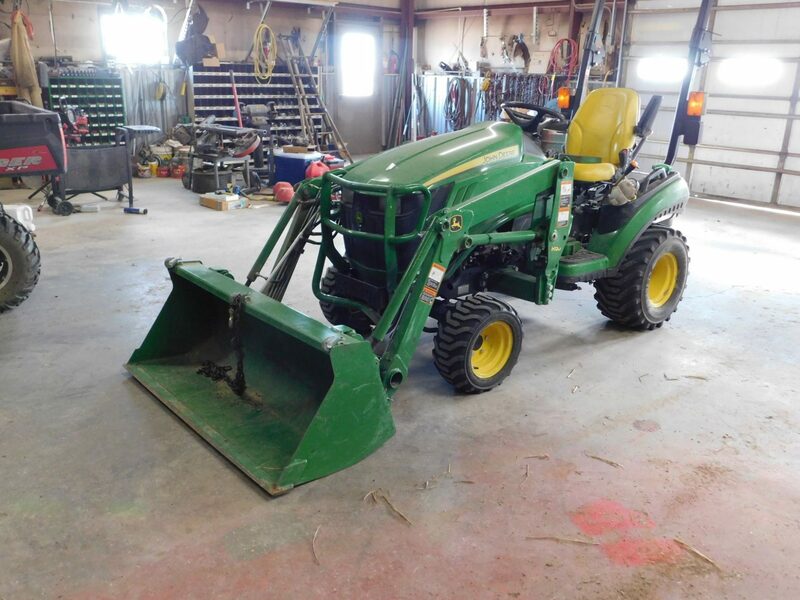 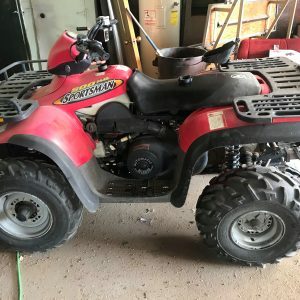 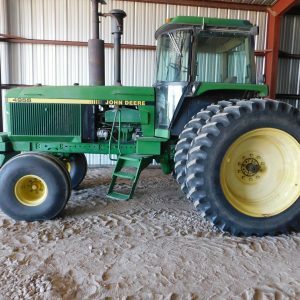 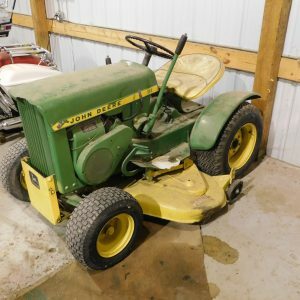 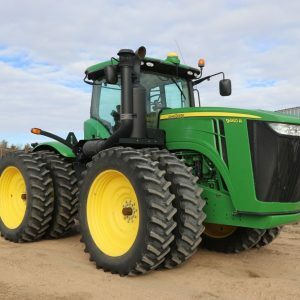 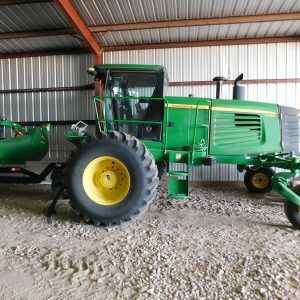 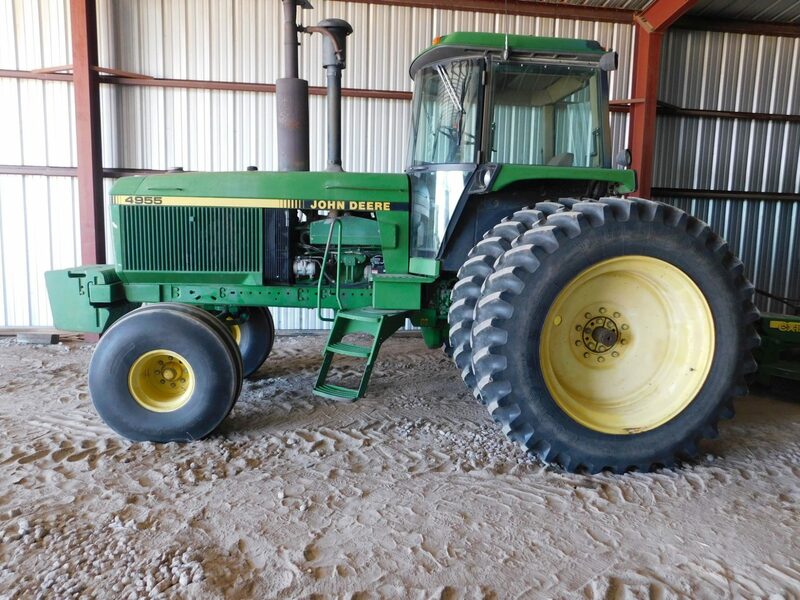 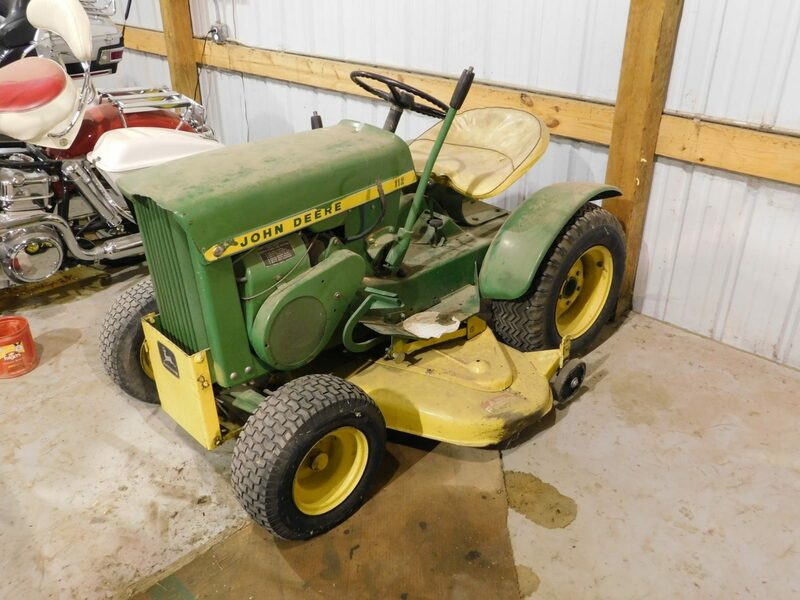 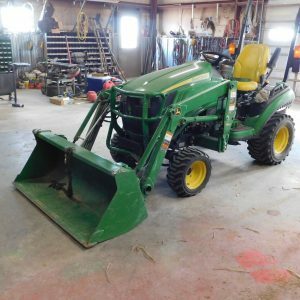 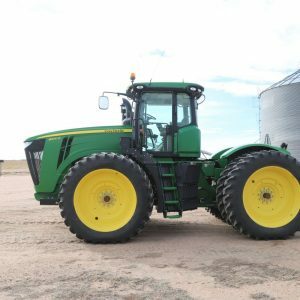 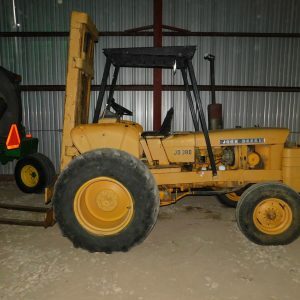 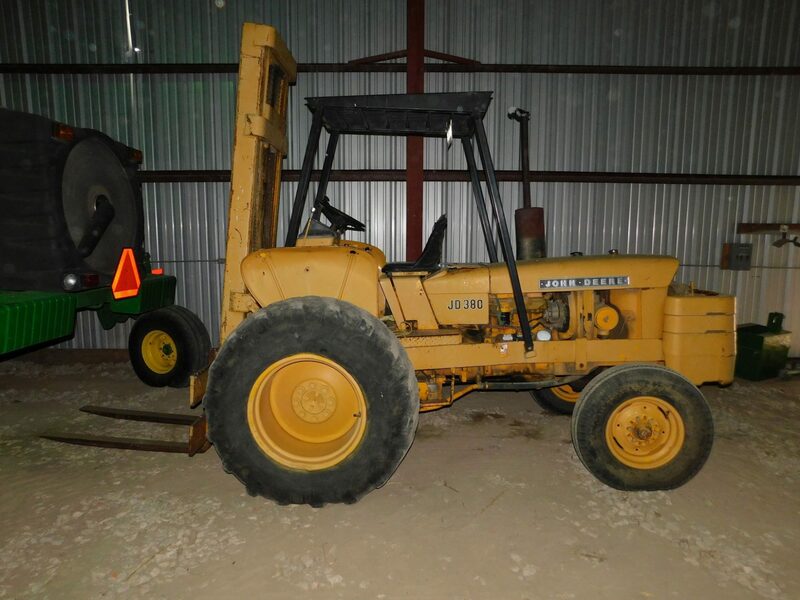 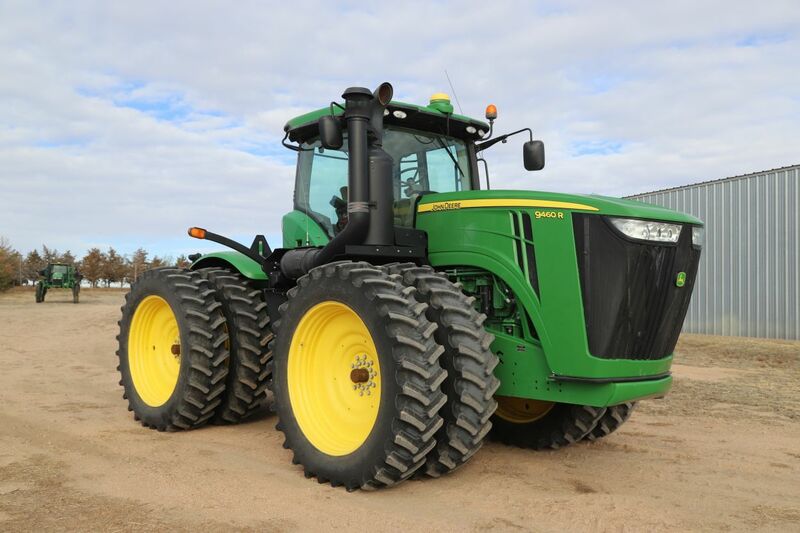 2012 JD 1025R Utility Tractor/Loader H120, 3 pt, FWD, 297.8 hrs, one owner; JD450 Tiller, 3 pt, pto, 5 ft., JD Mower Deck, 60 in. 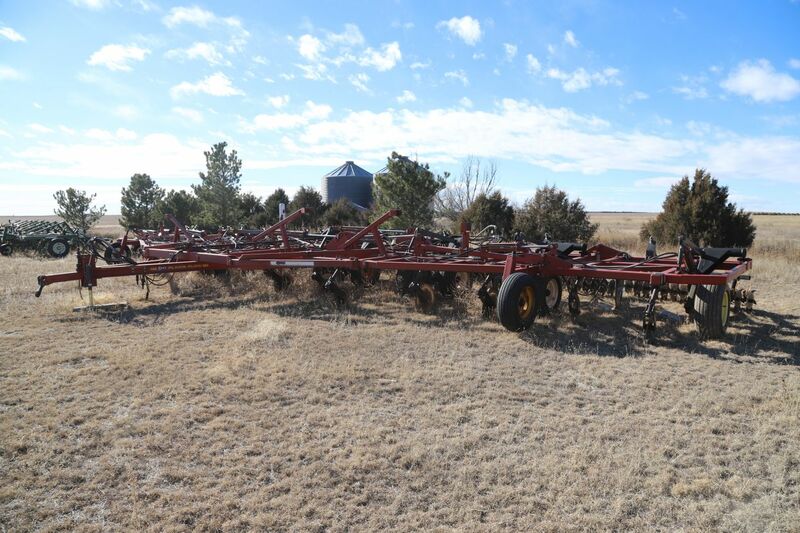 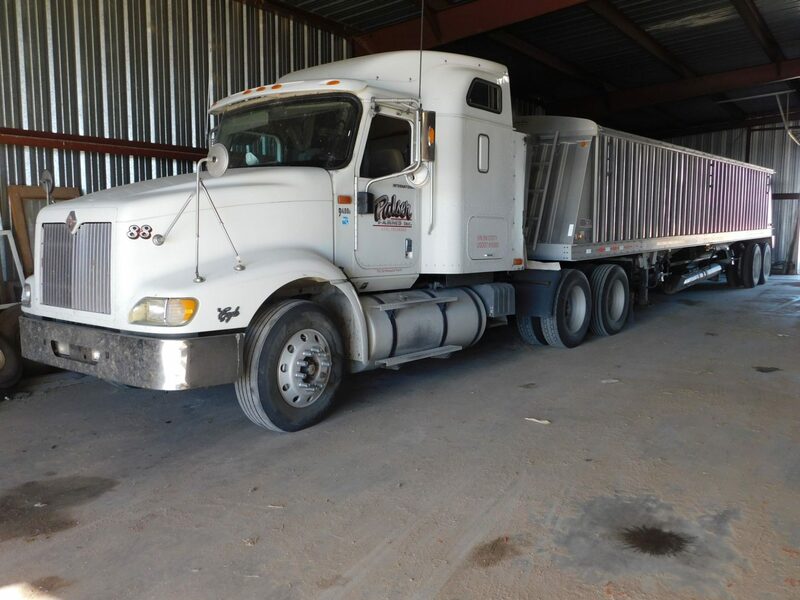 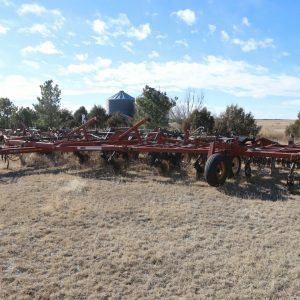 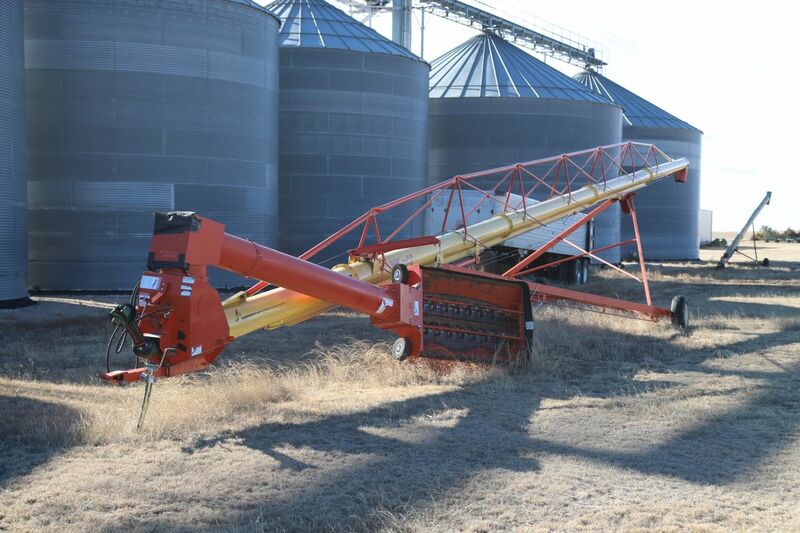 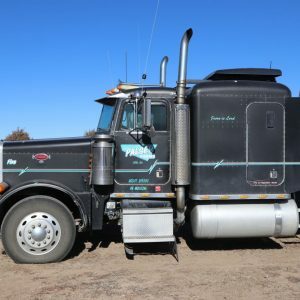 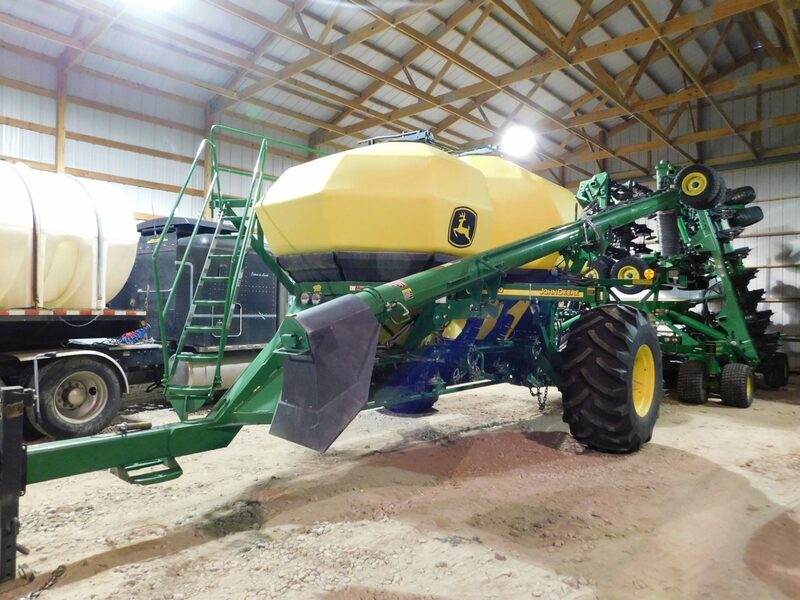 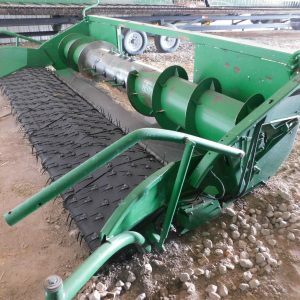 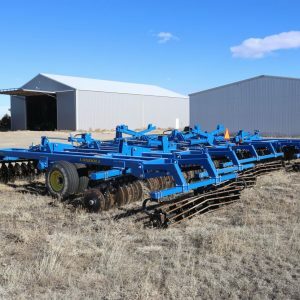 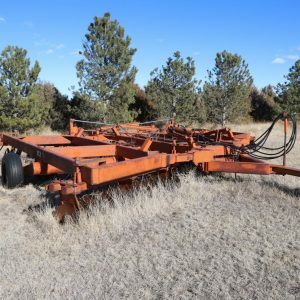 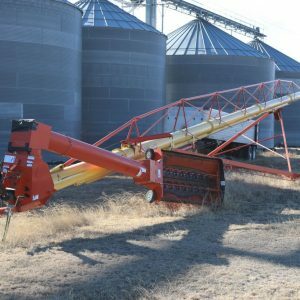 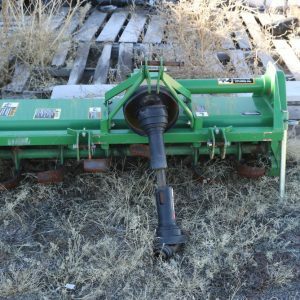 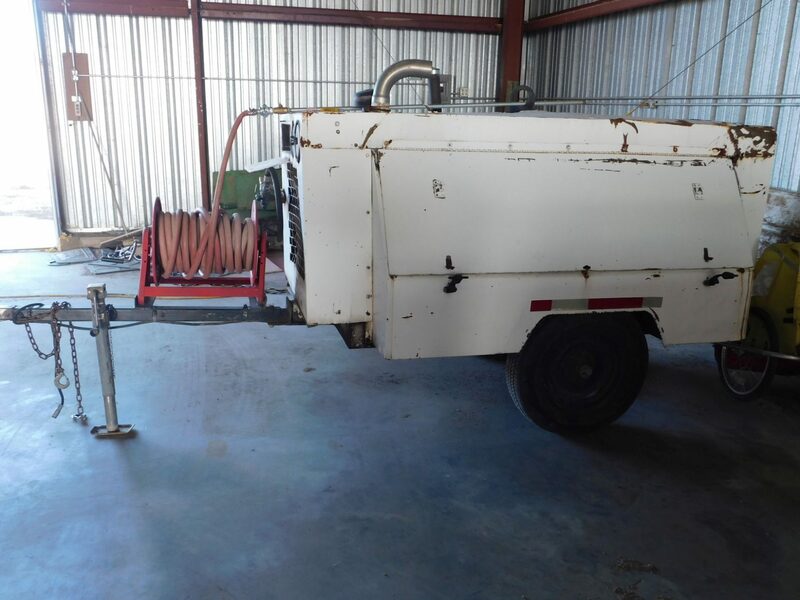 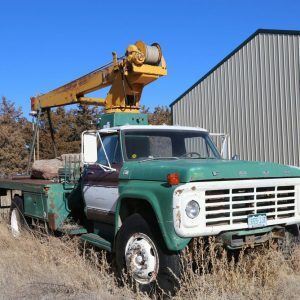 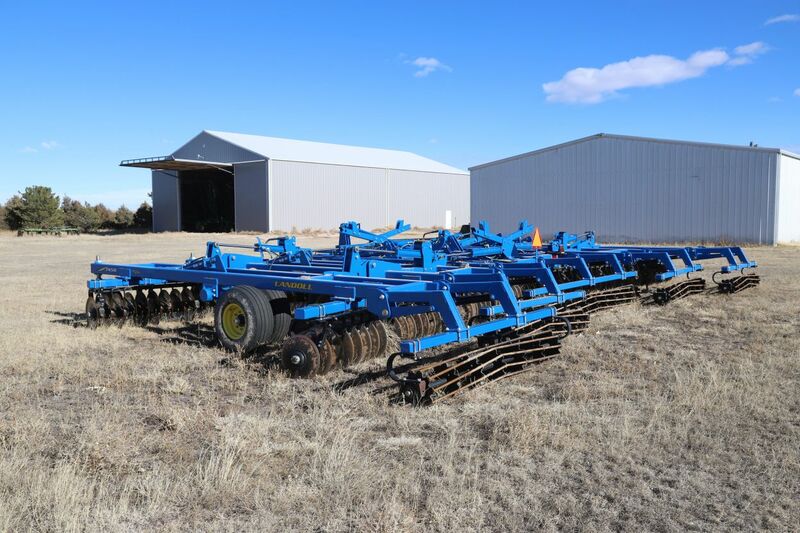 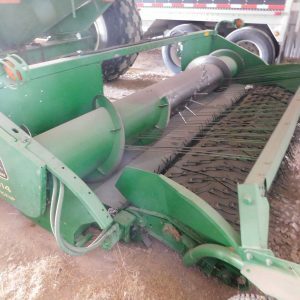 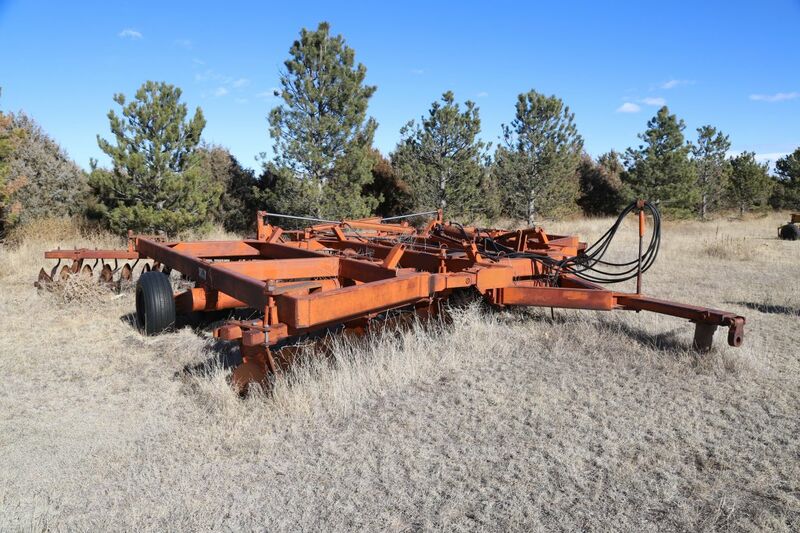 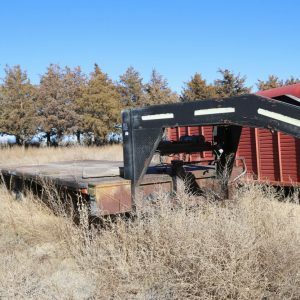 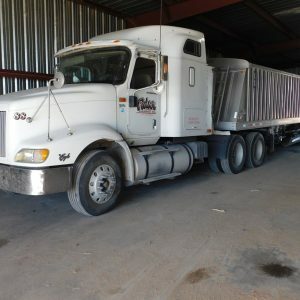 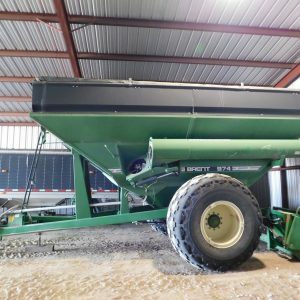 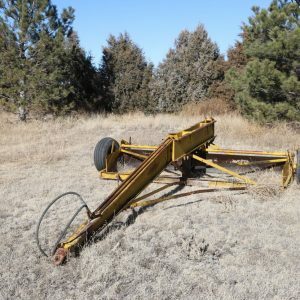 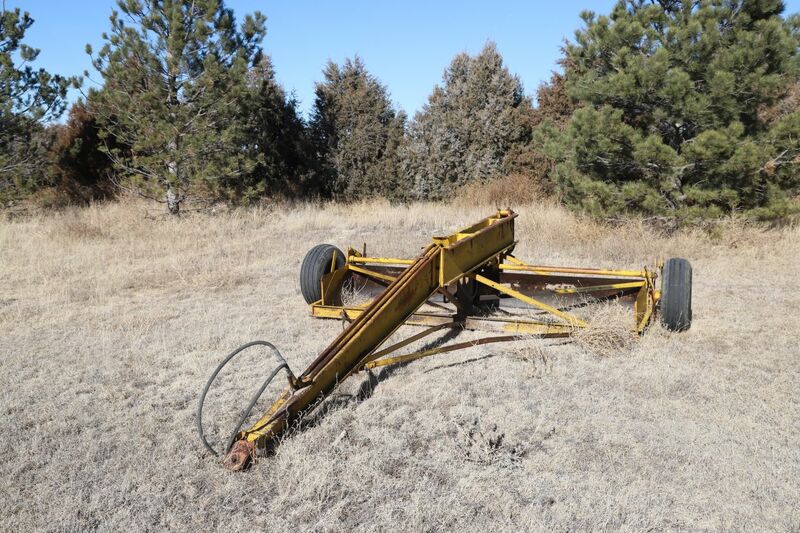 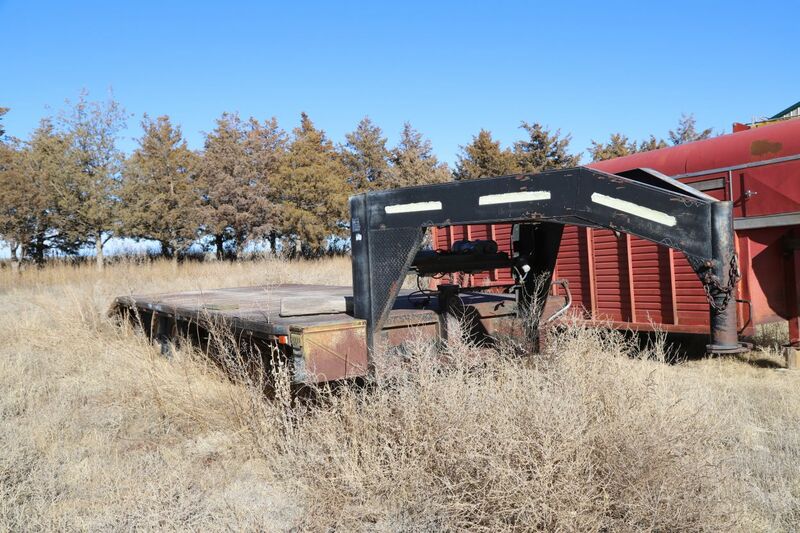 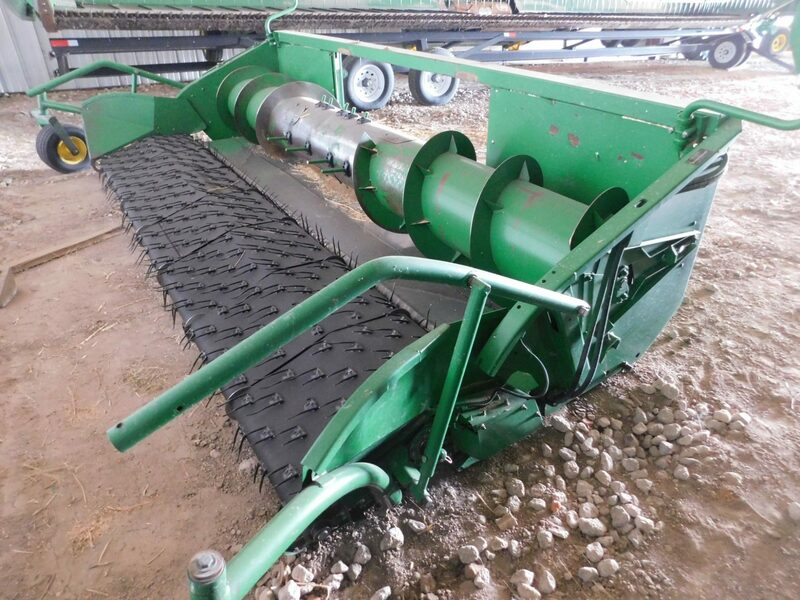 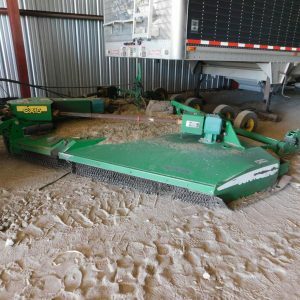 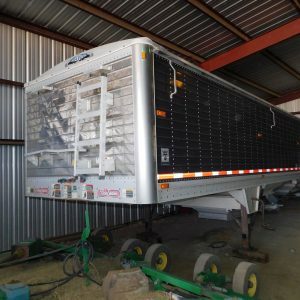 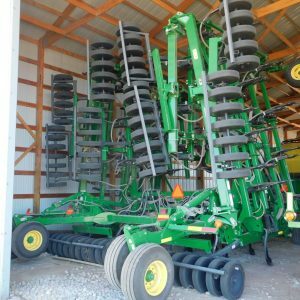 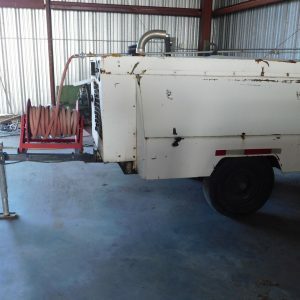 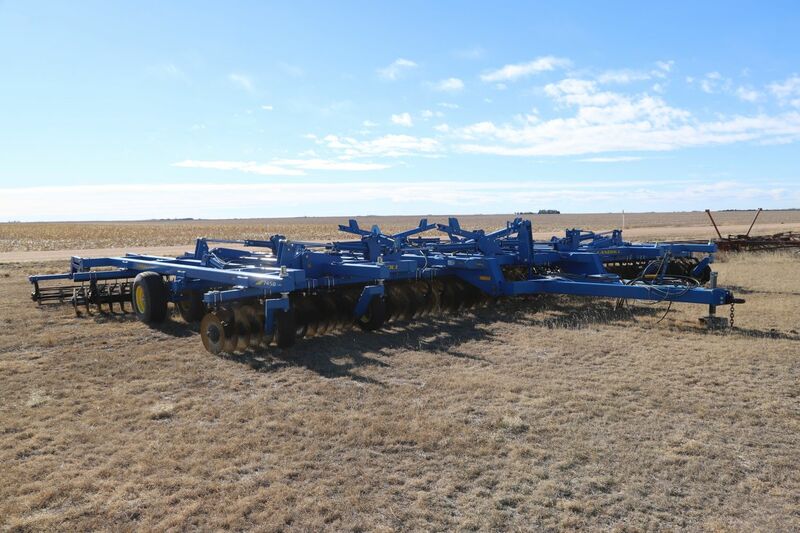 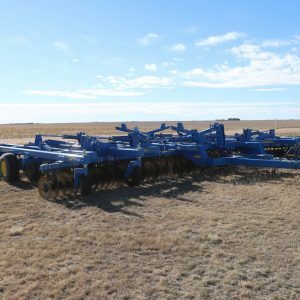 Kent Plains Sweep Plow, Series 2 total conservation pickers, fertilizer applicator, 60 ft.
Quinstar Fallowmaster, pickers, sweeps, hyd fold, fertilizer attach, 64 ft.
Miller Offset Disc, walking axle, hyd fold, heavy duty, 30 ft.